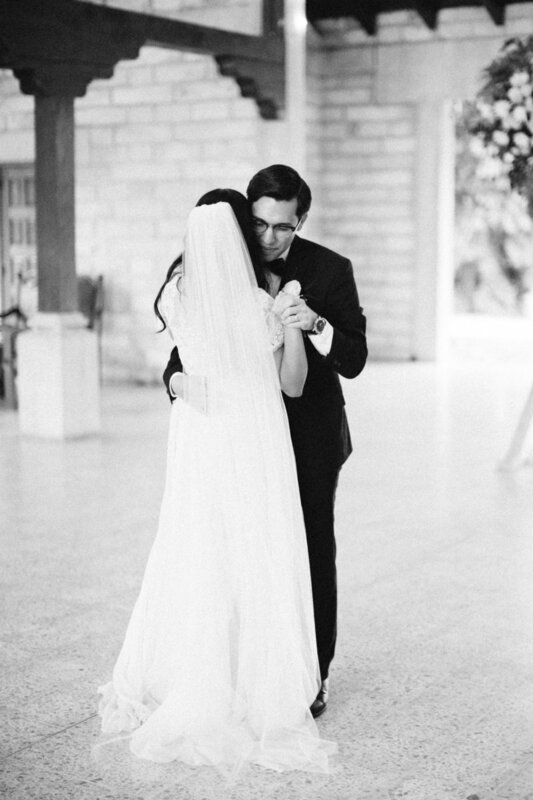 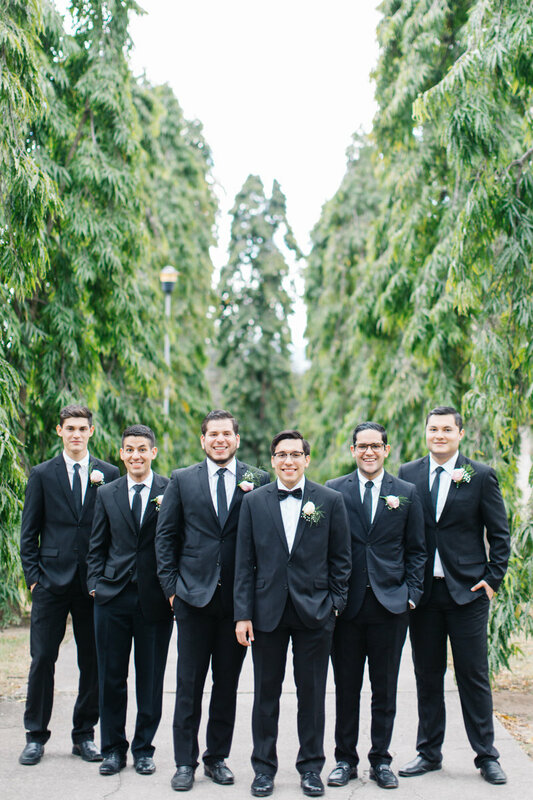 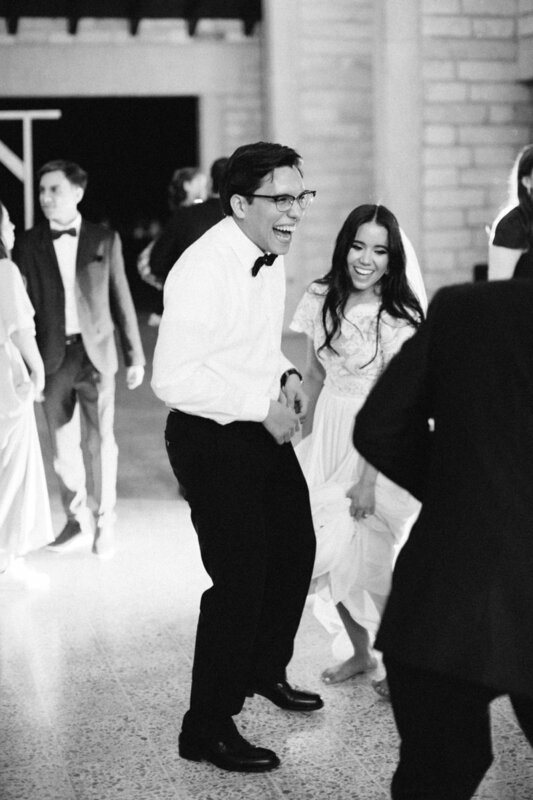 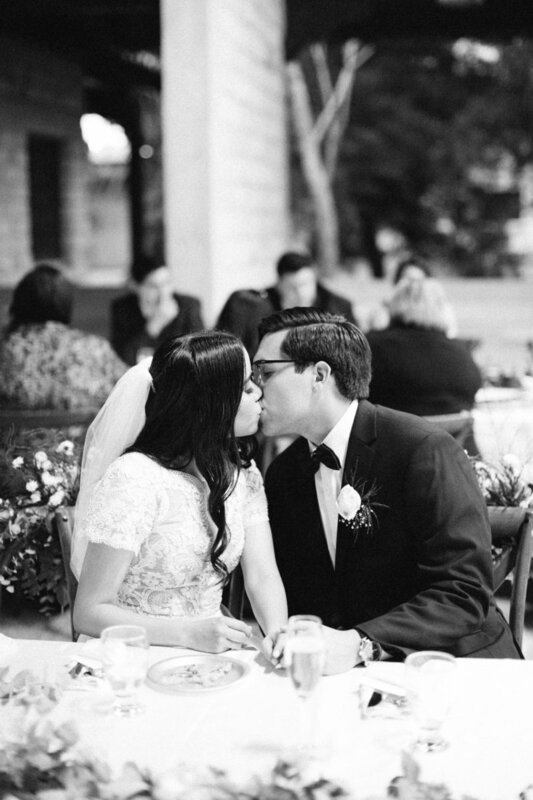 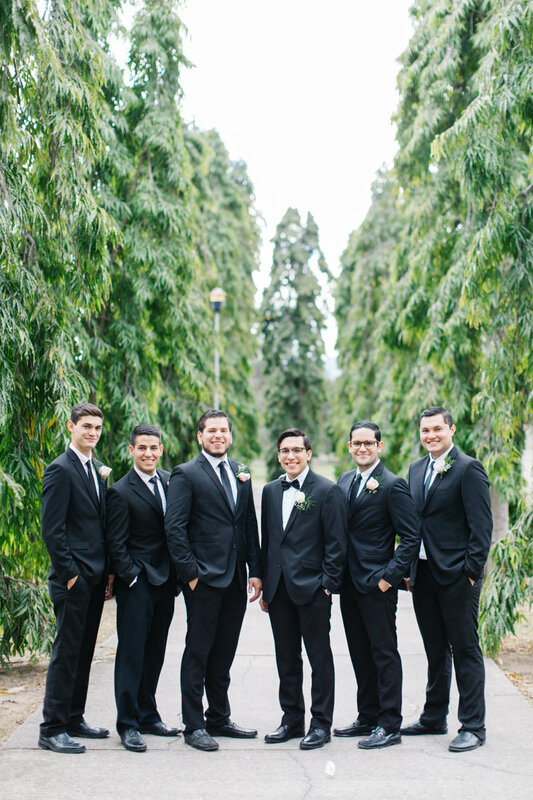 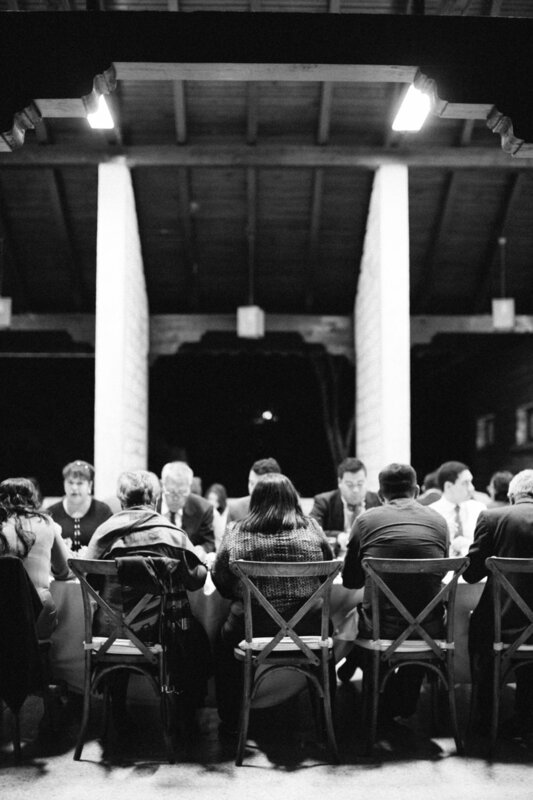 I have shot a lot of weddings over my career and Bryan & Katia's has to be one of my favorites. 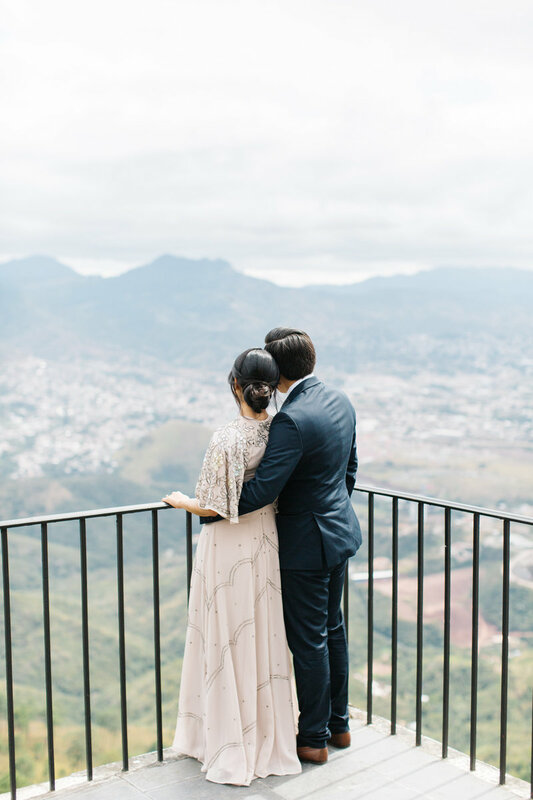 Bryan & Katia had a three day affair in Tegucigalpa, Honduras. 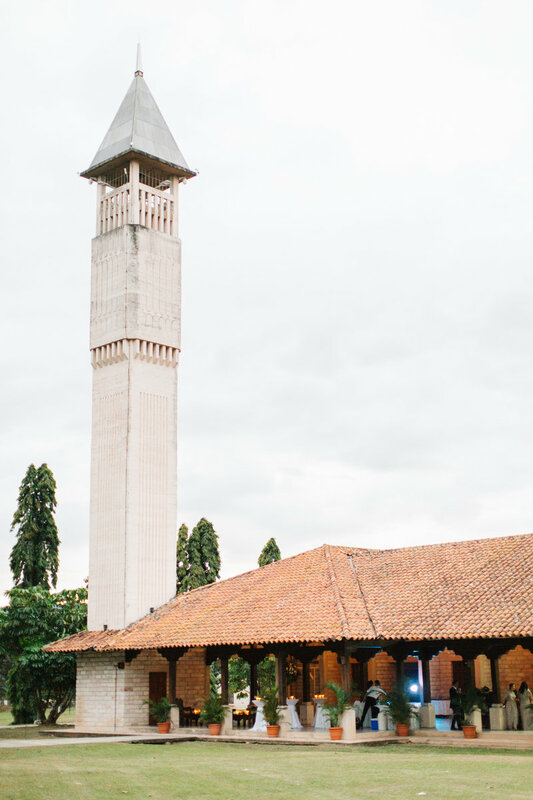 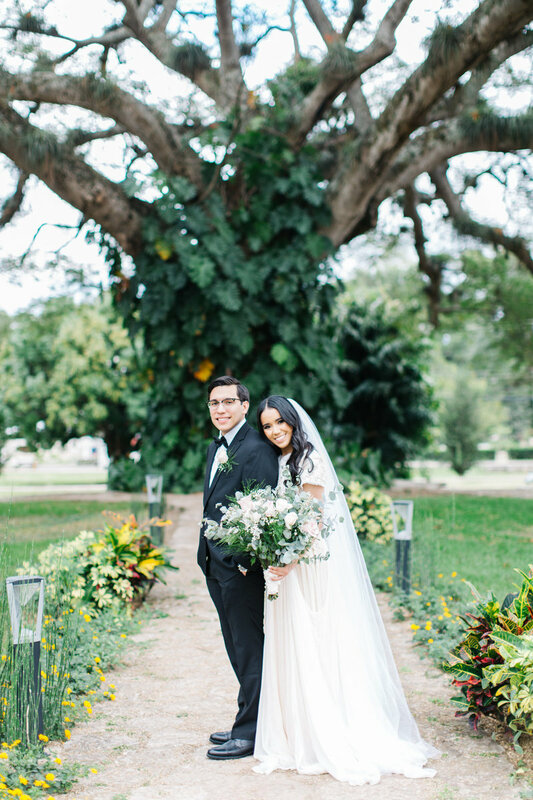 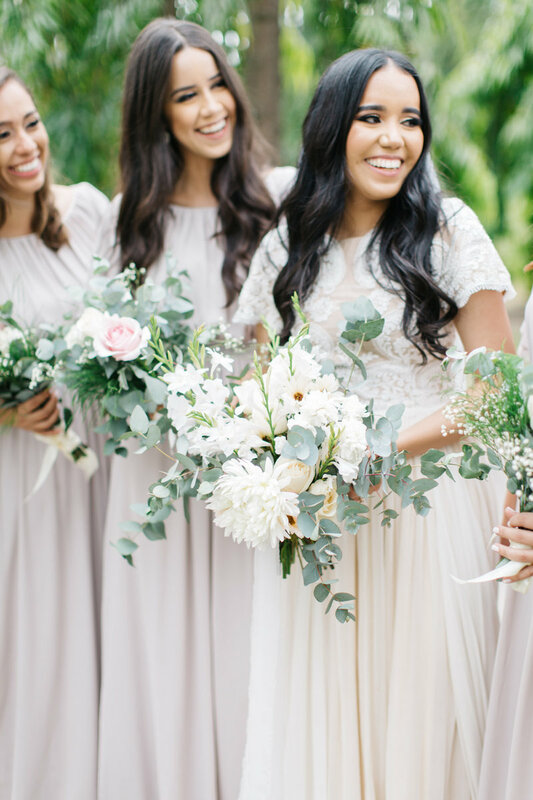 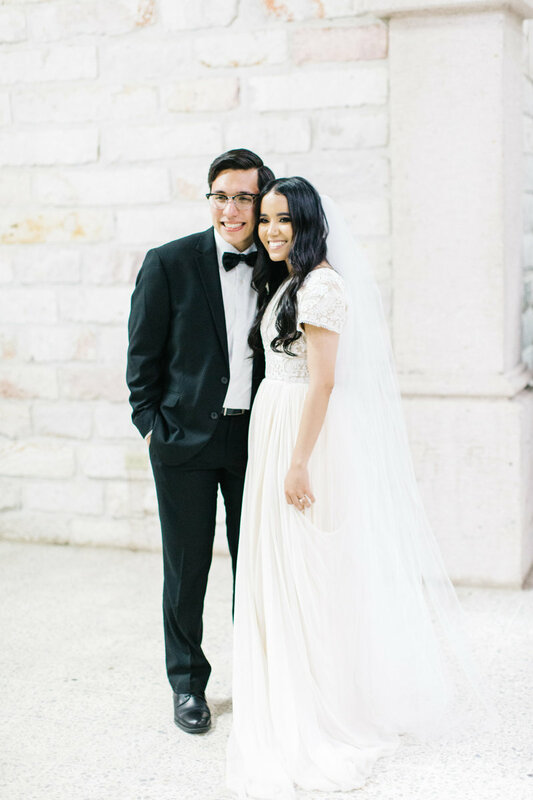 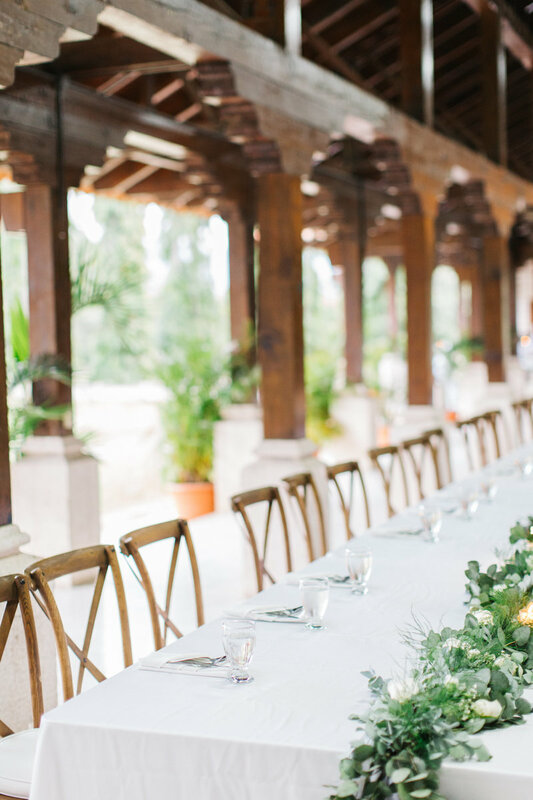 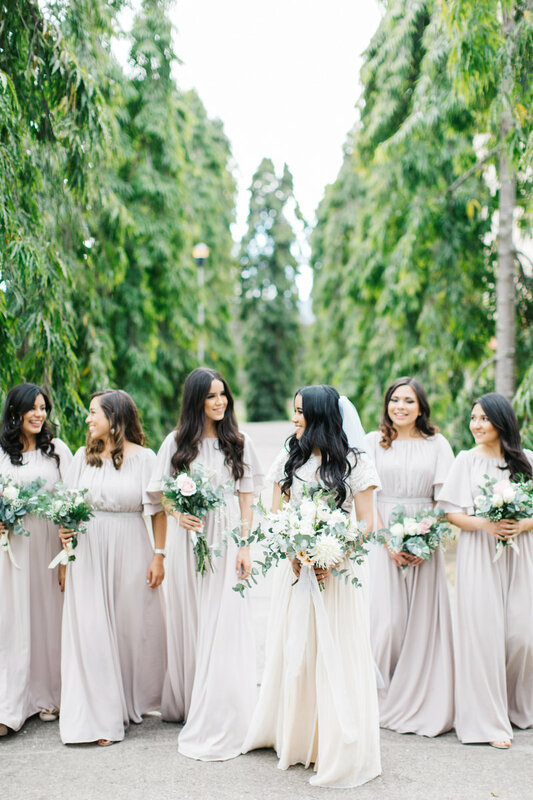 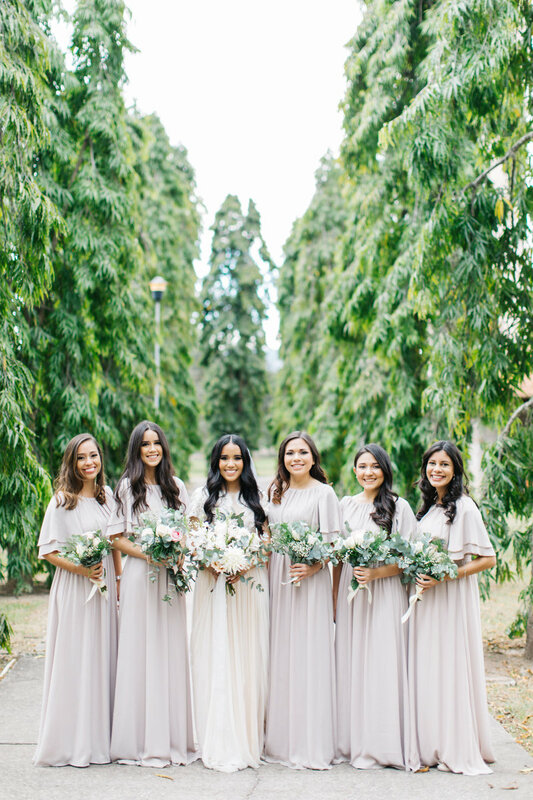 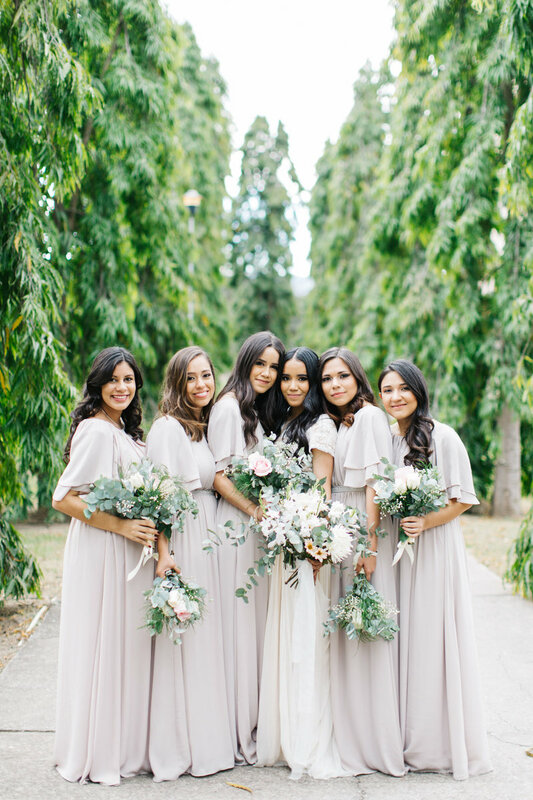 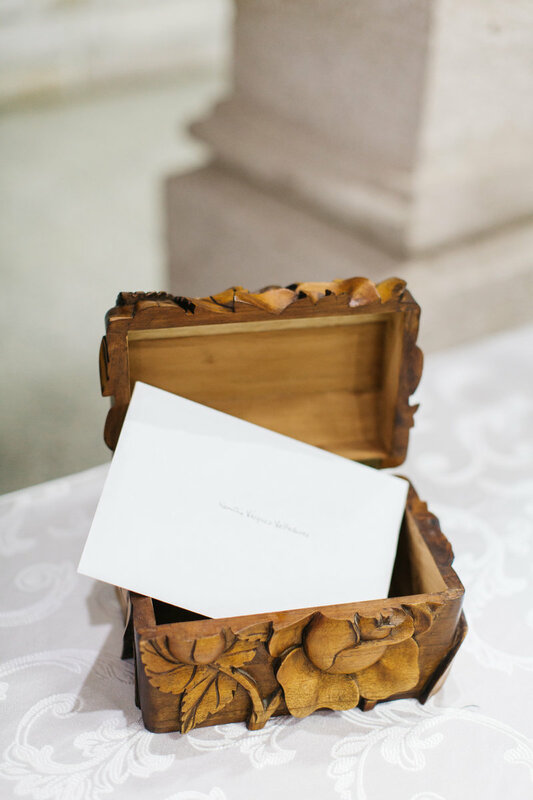 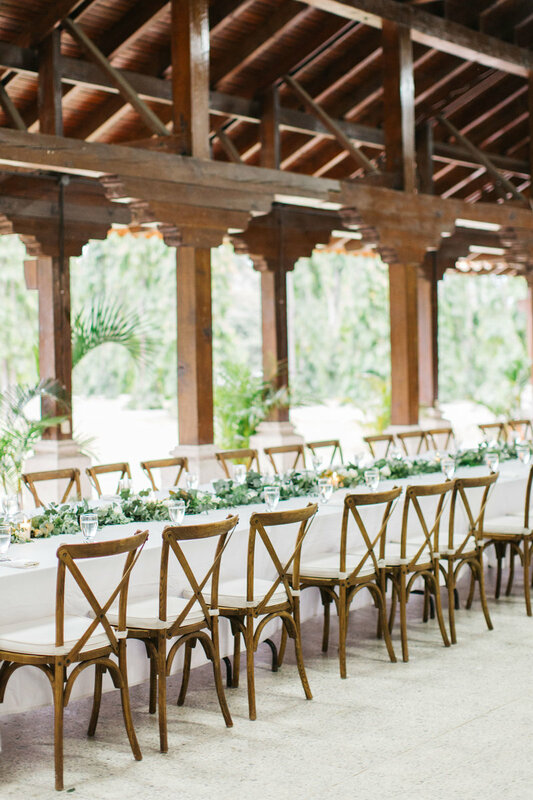 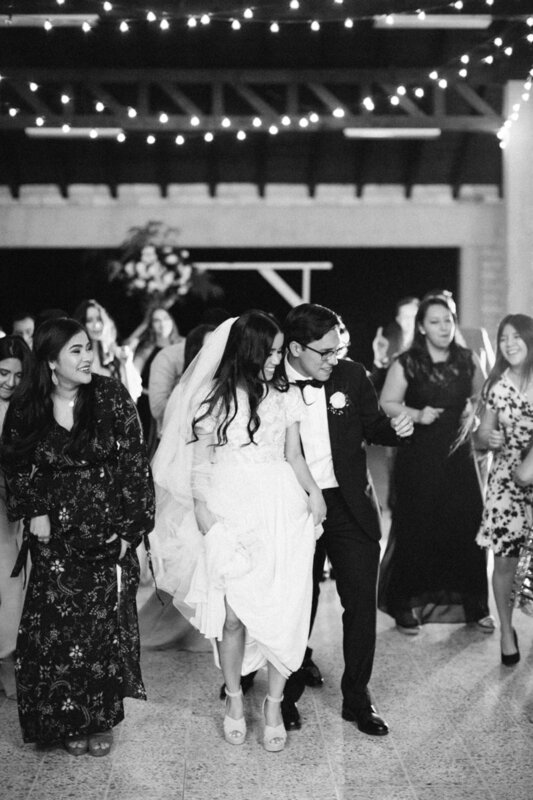 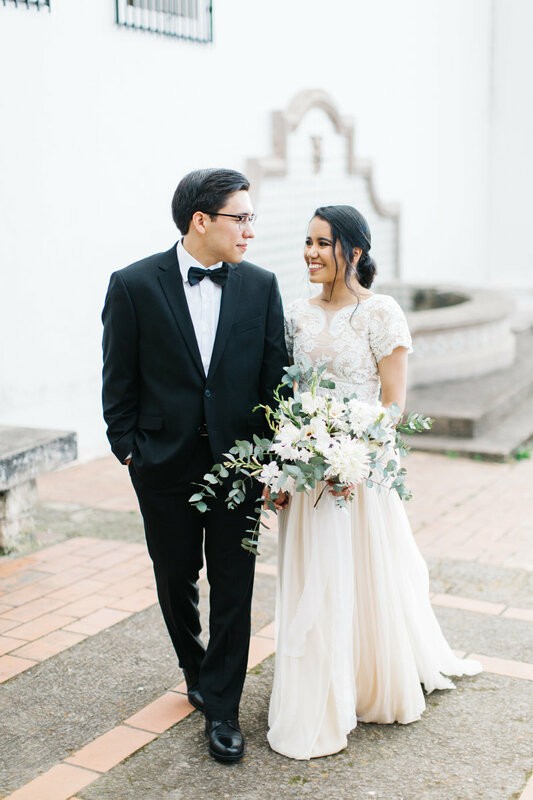 This gorgeous al fresco wedding was centered around their Honduran culture and good company for an evening in the hills of Honduras. 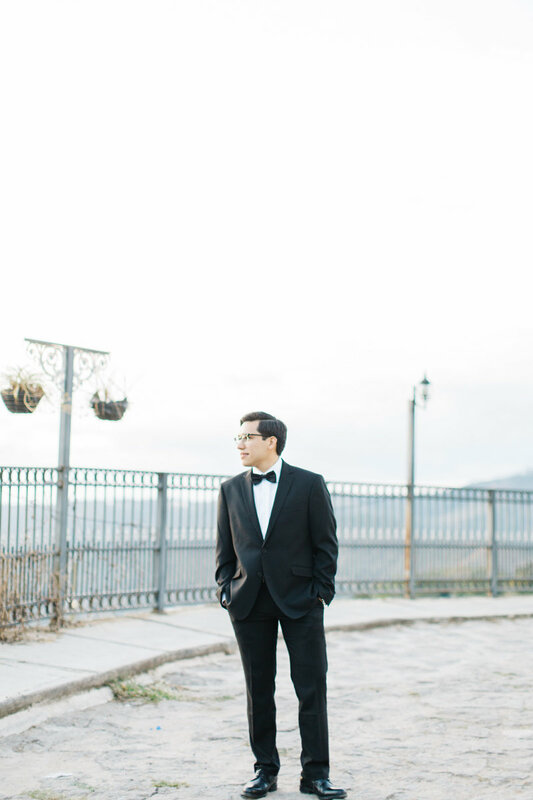 Day one consisted of an amazing pre wedding shoot in Santa Lucia, a historic village in the mountains of Tegucigalpa. 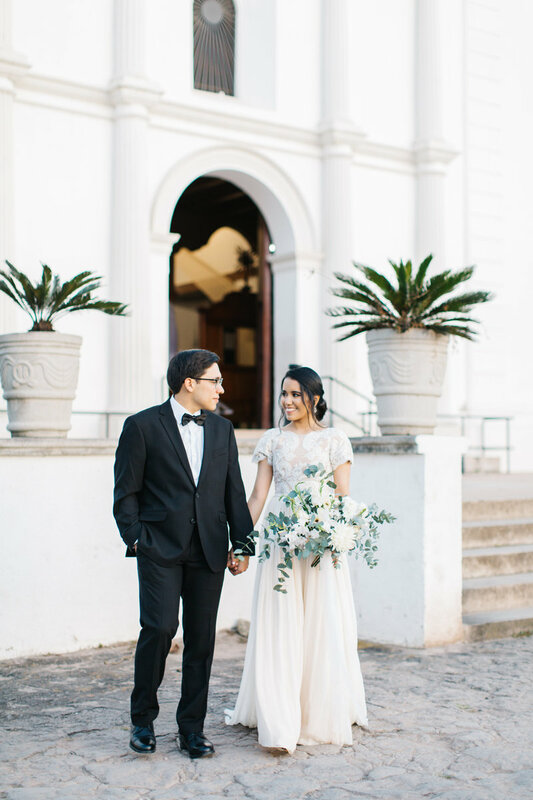 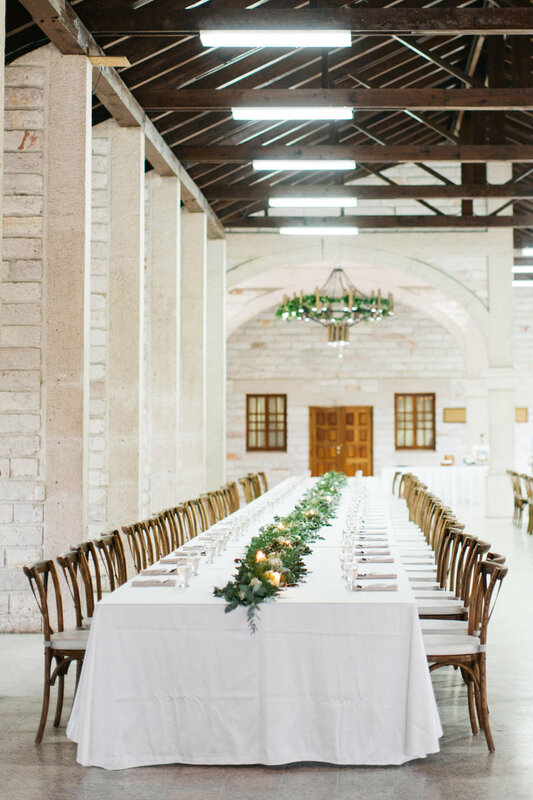 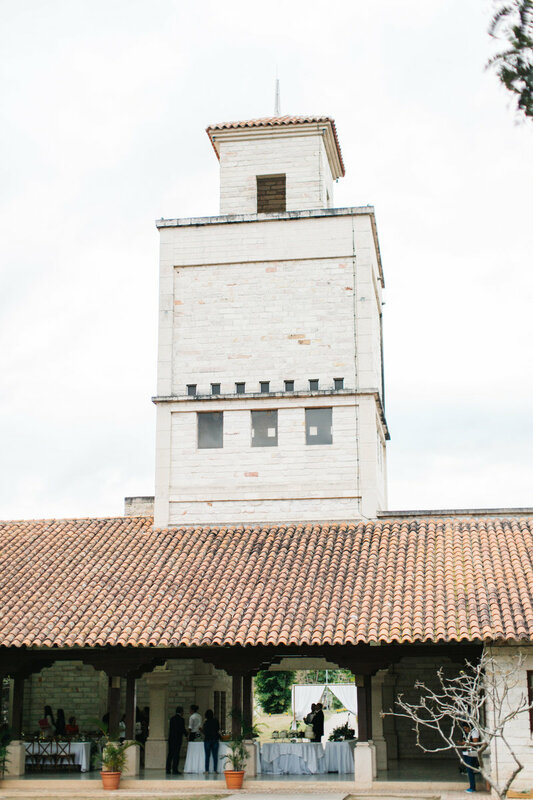 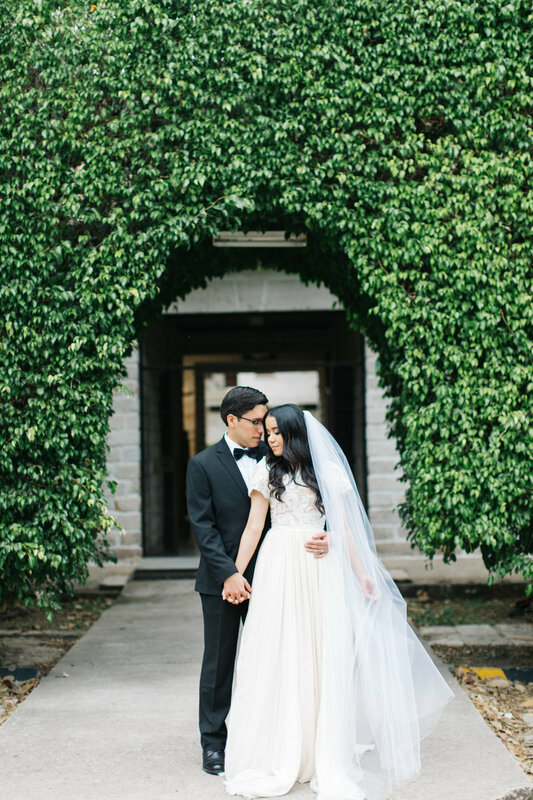 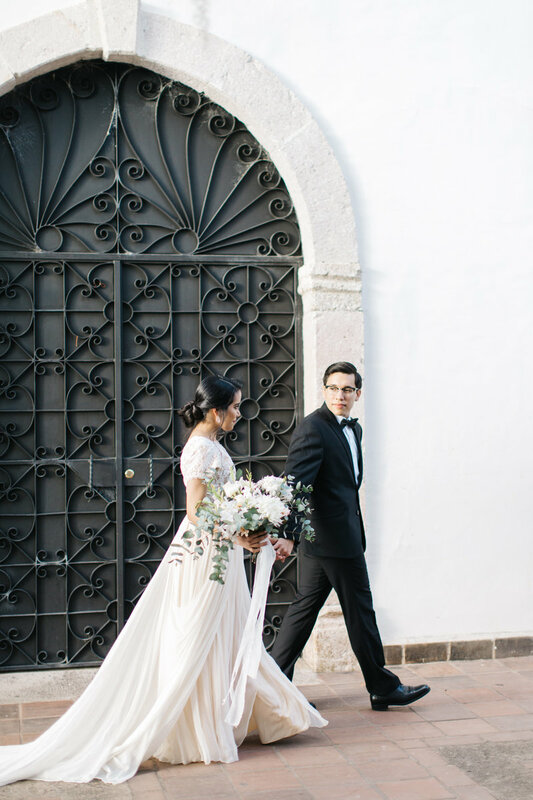 It's quaint cobblestone streets and adorable churches made for the perfect setting and I loved bringing a fine art look to something a little different. 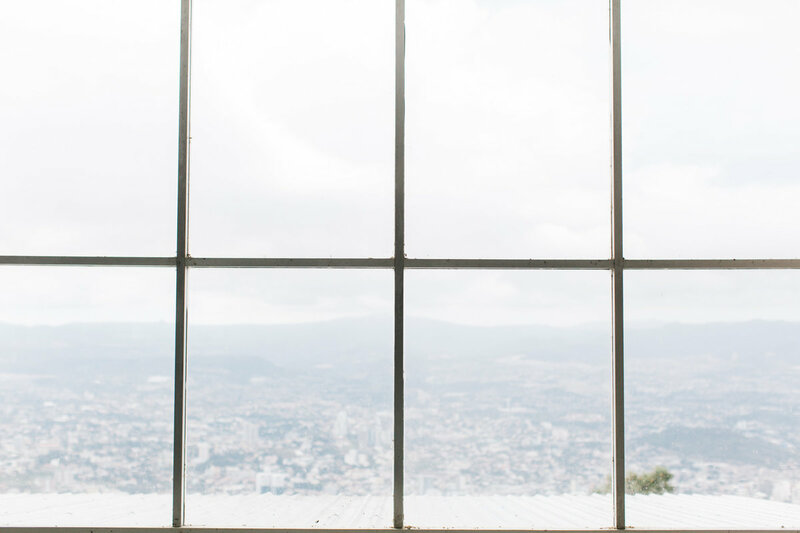 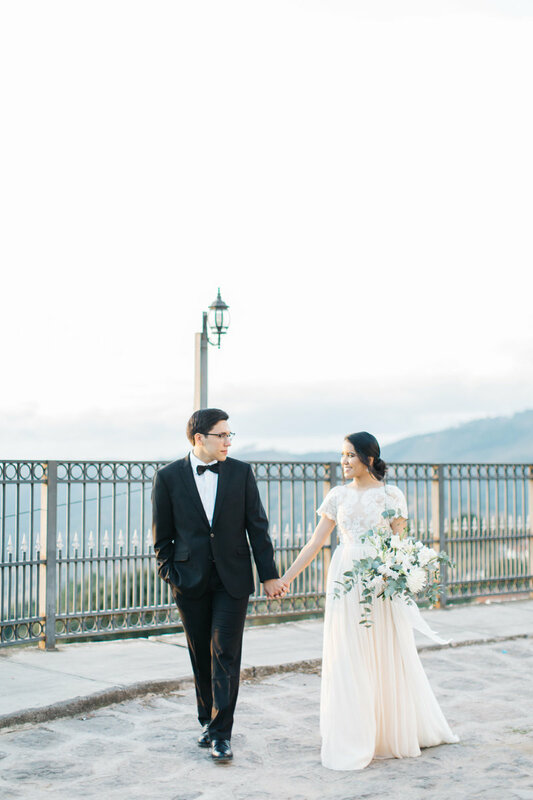 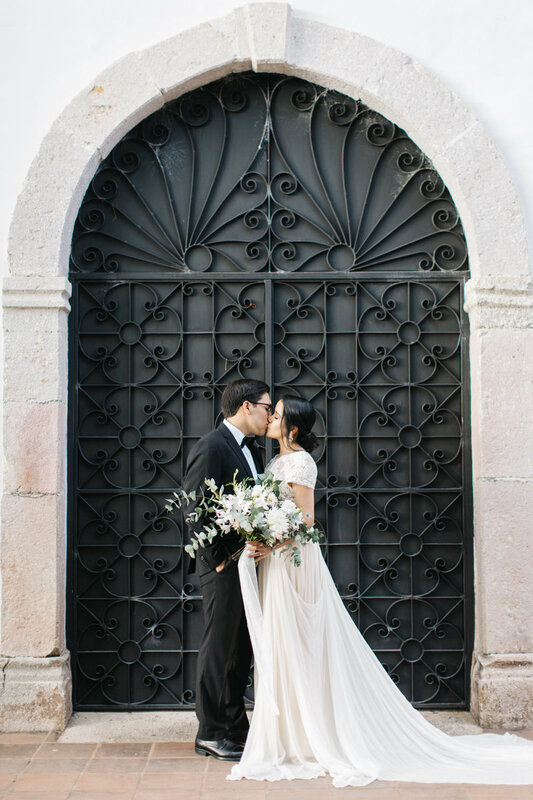 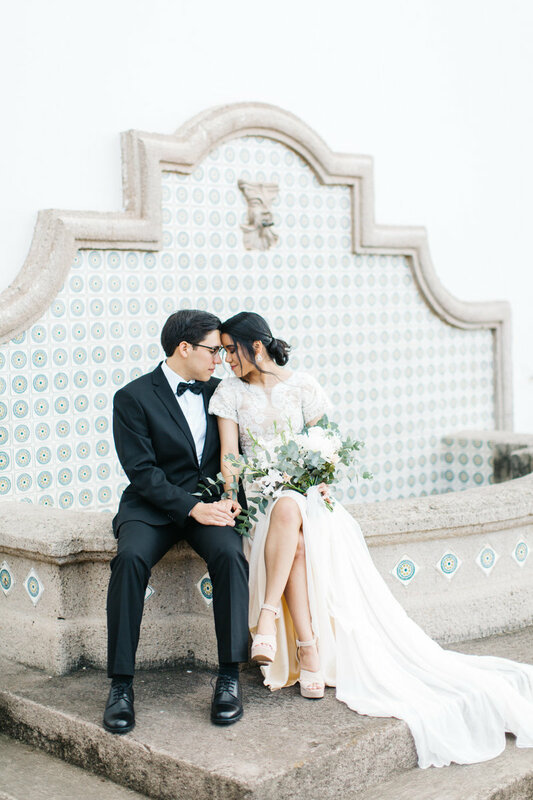 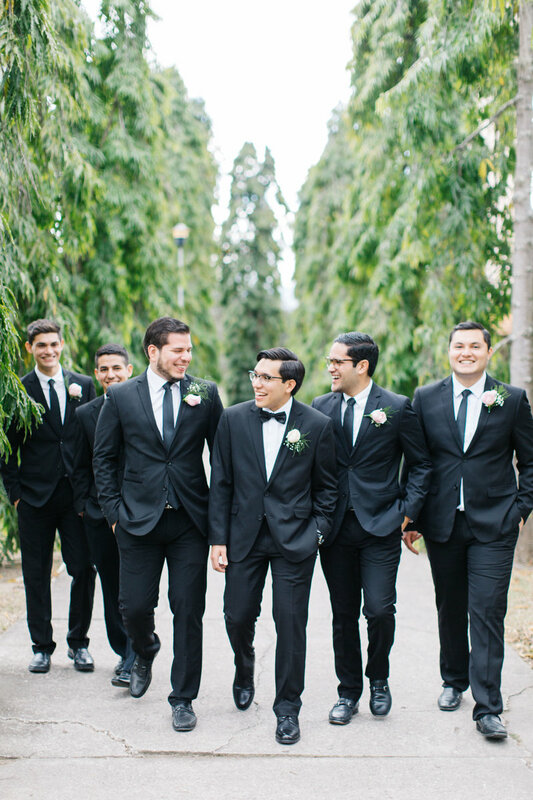 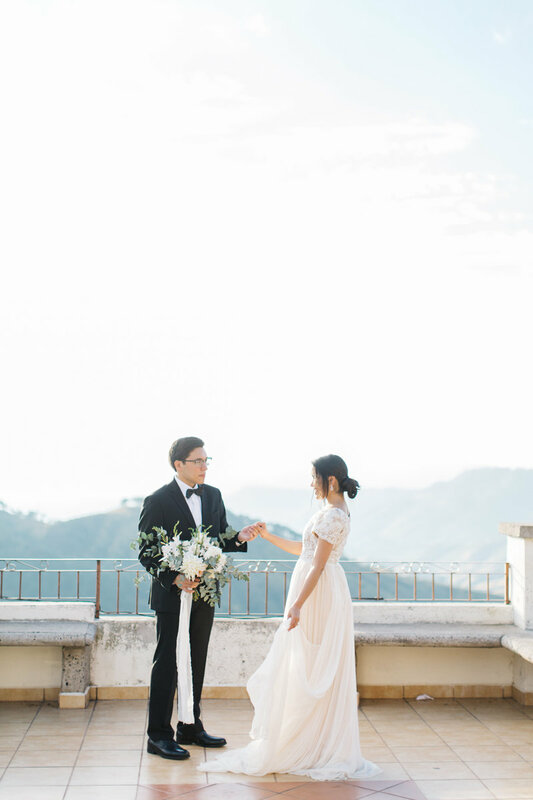 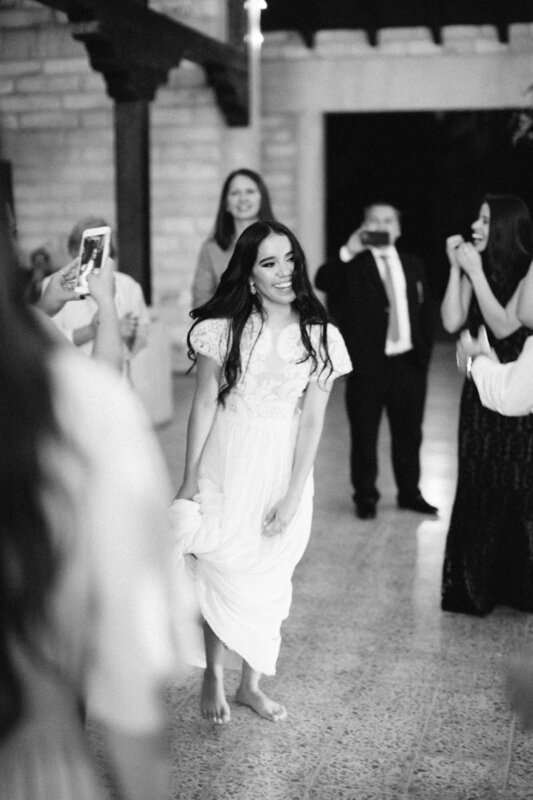 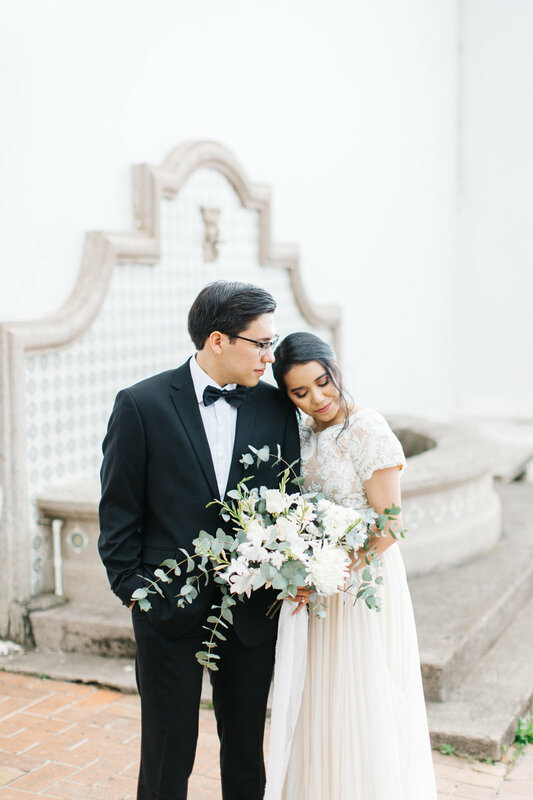 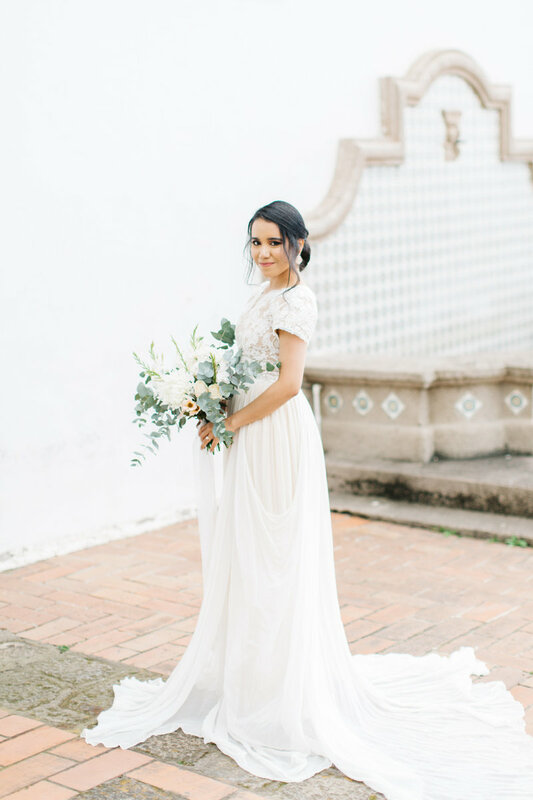 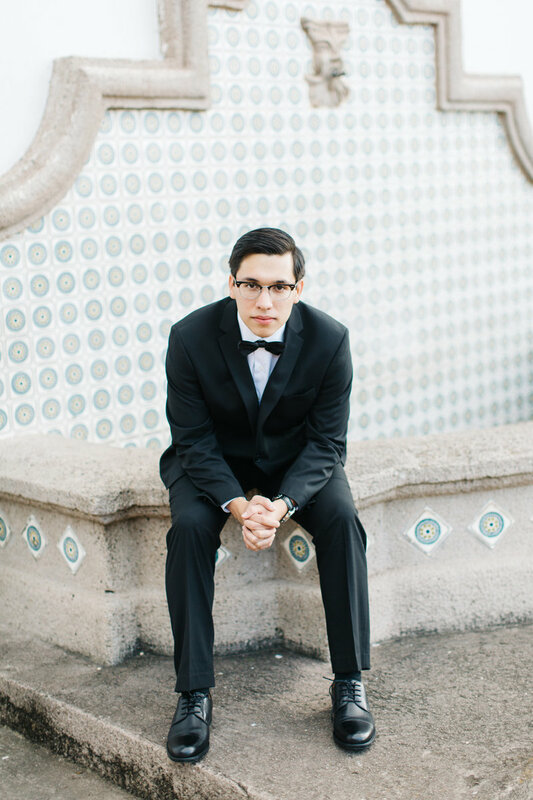 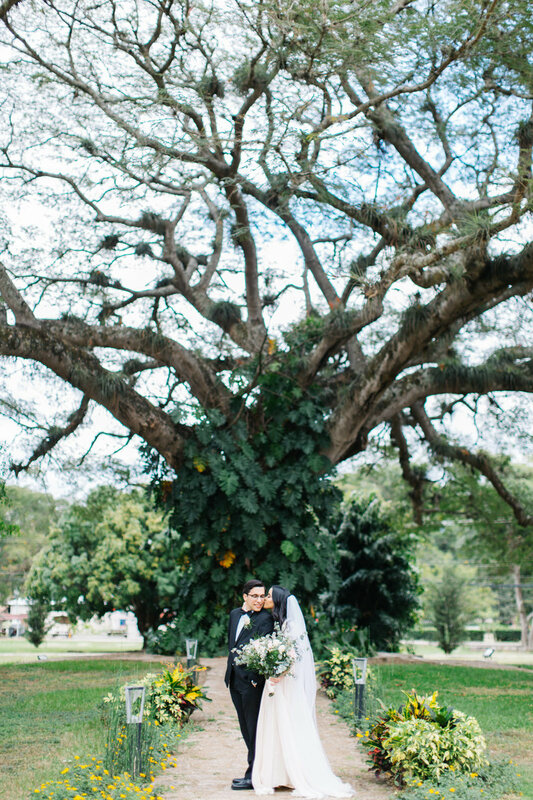 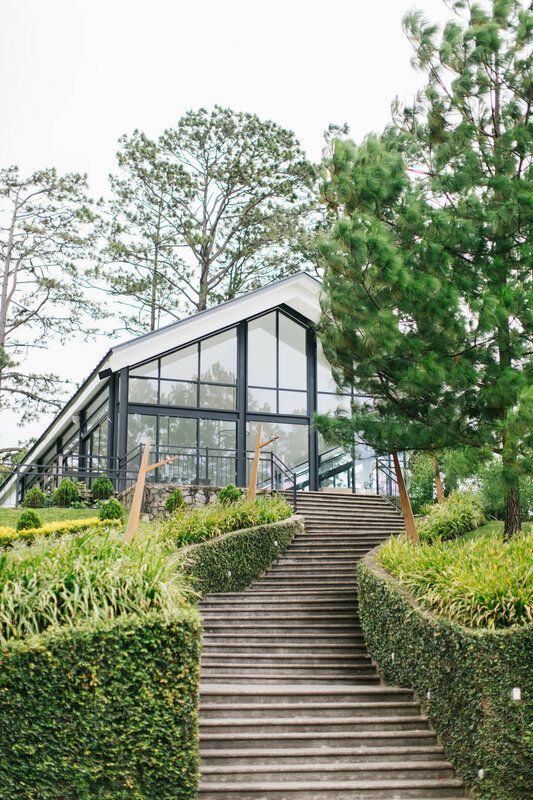 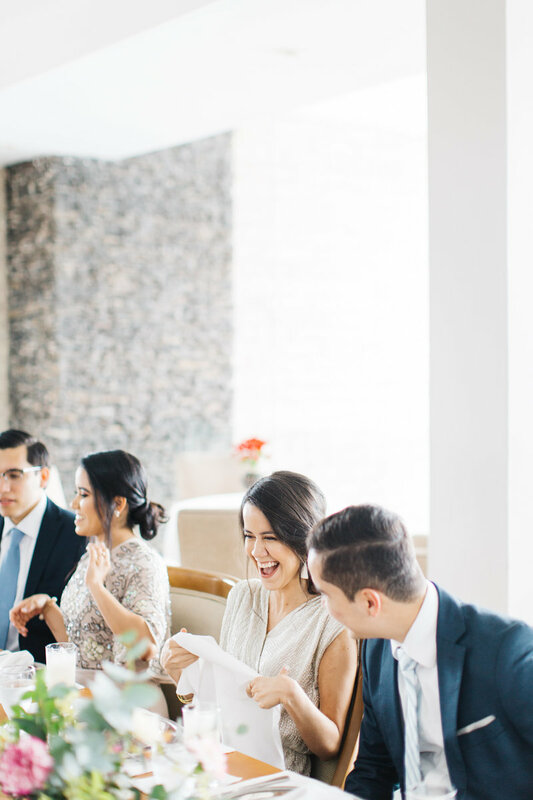 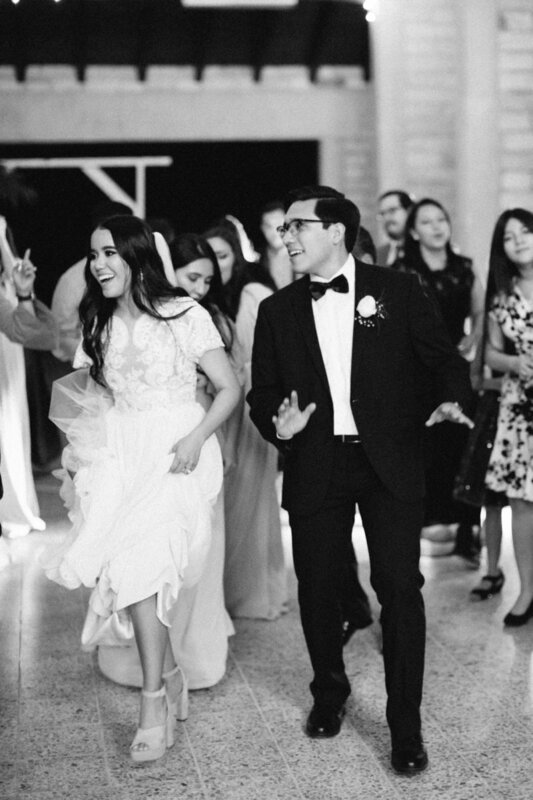 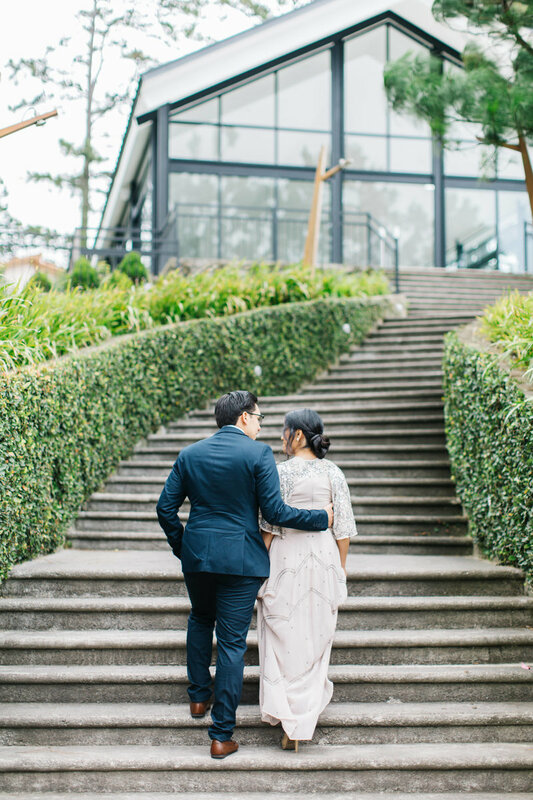 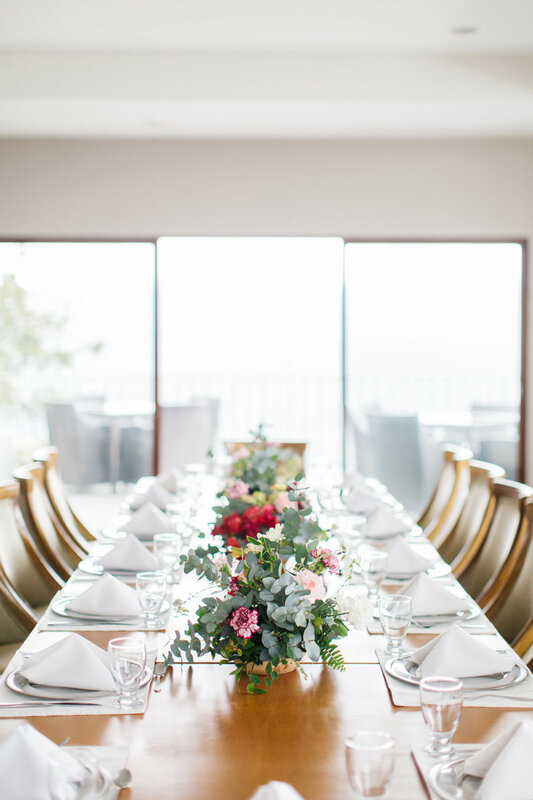 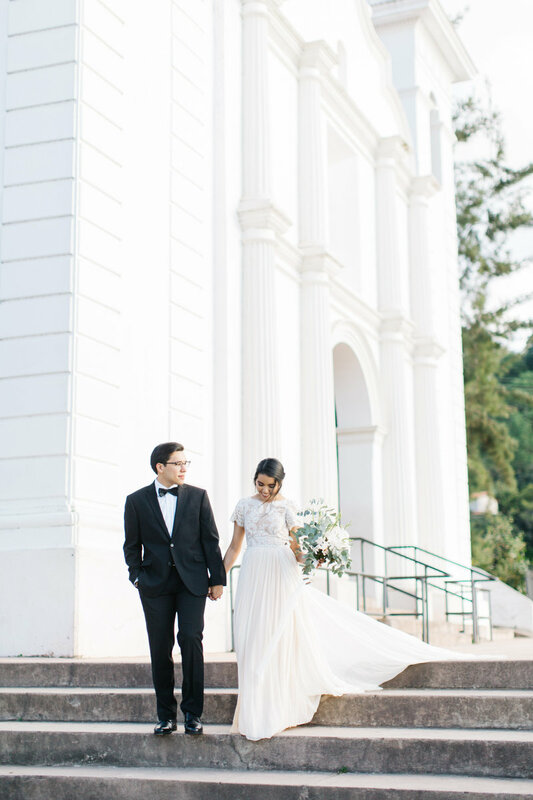 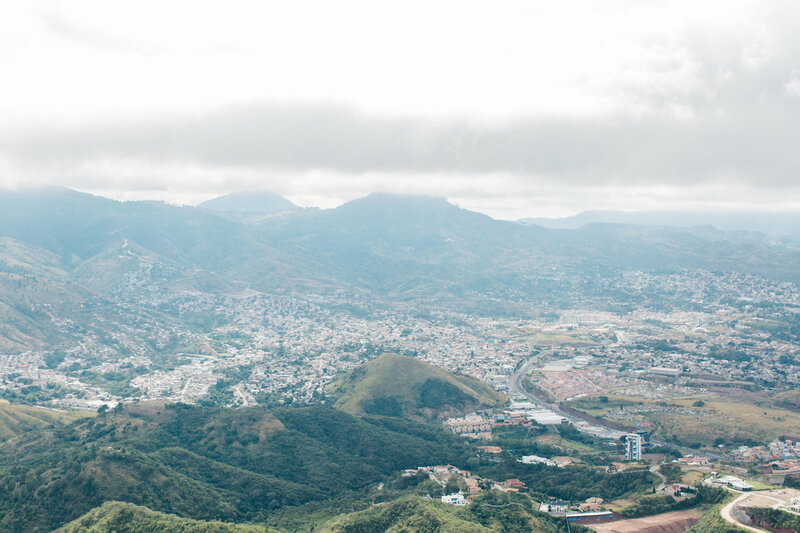 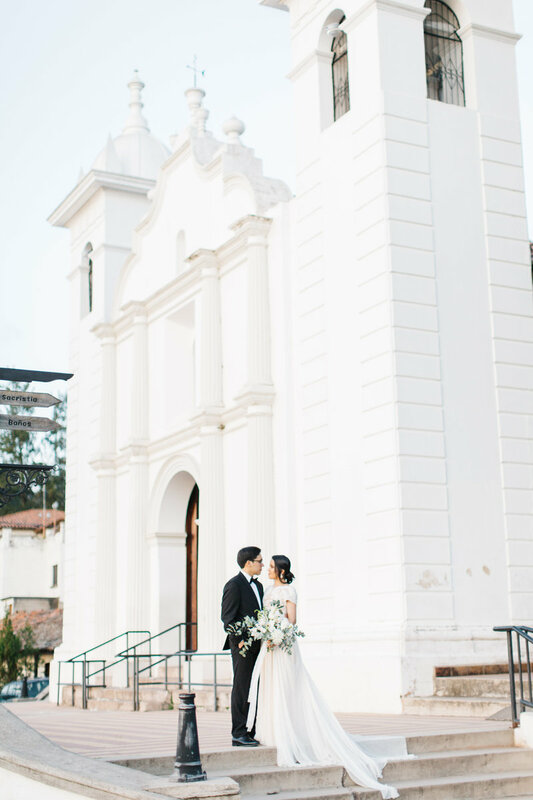 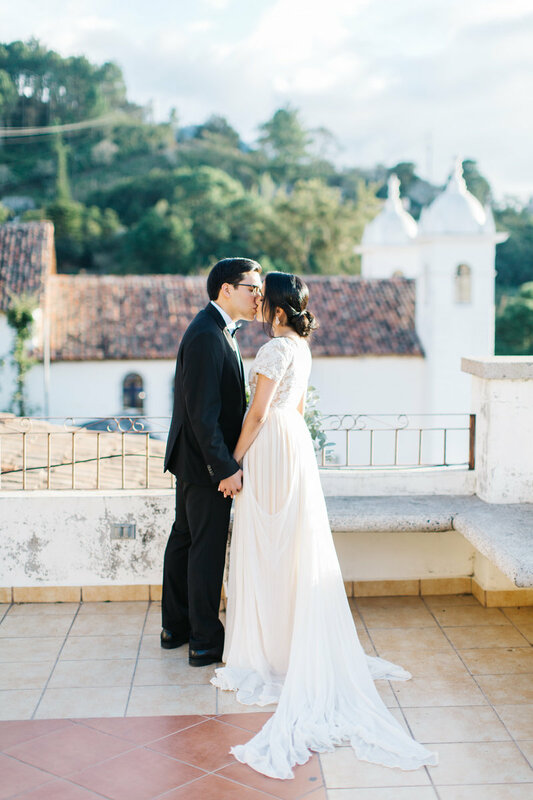 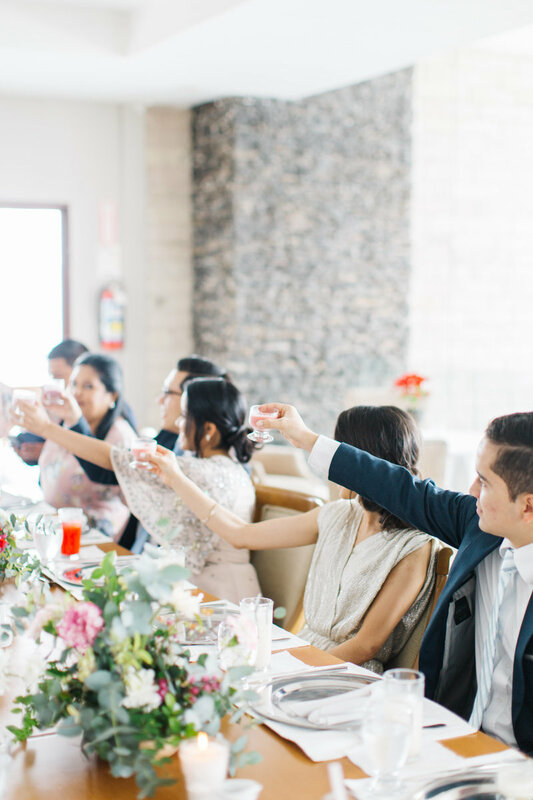 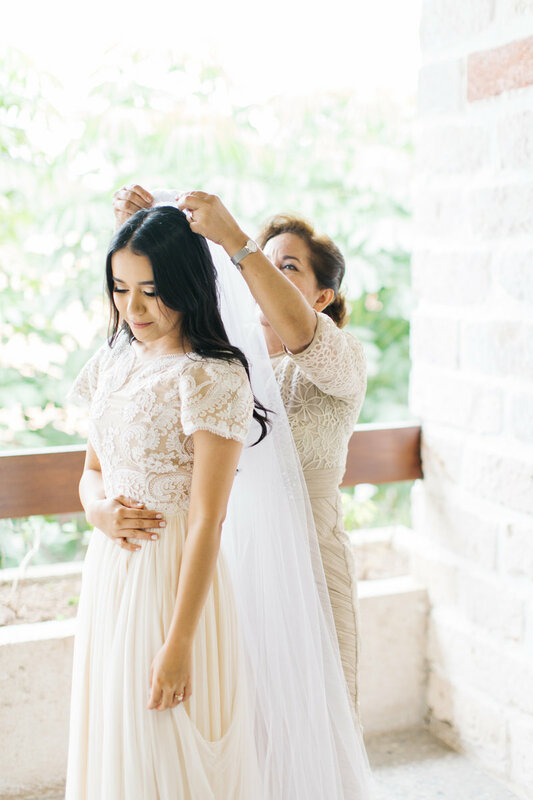 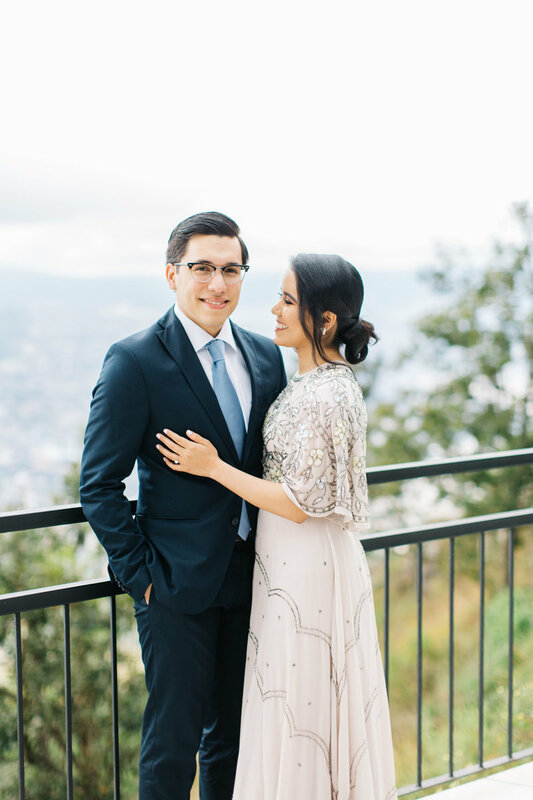 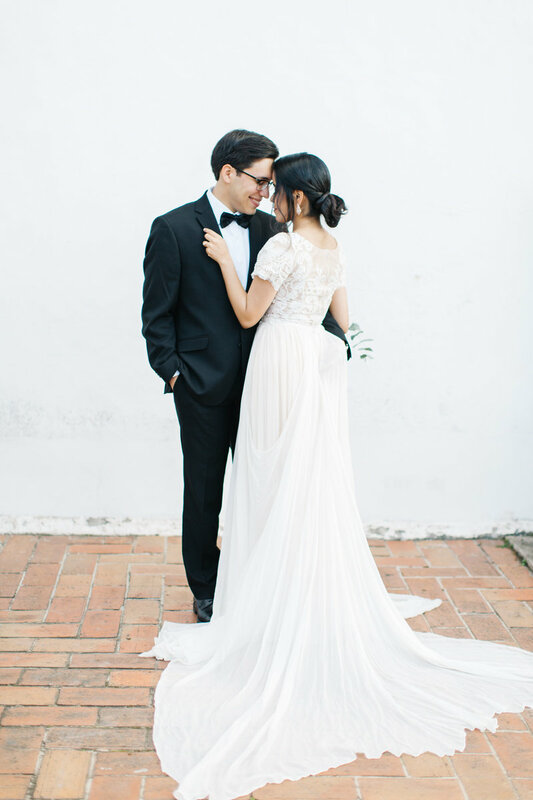 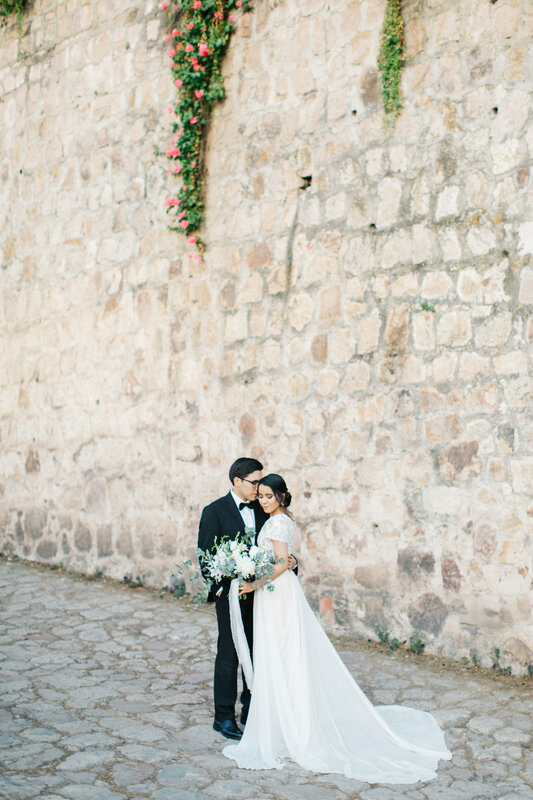 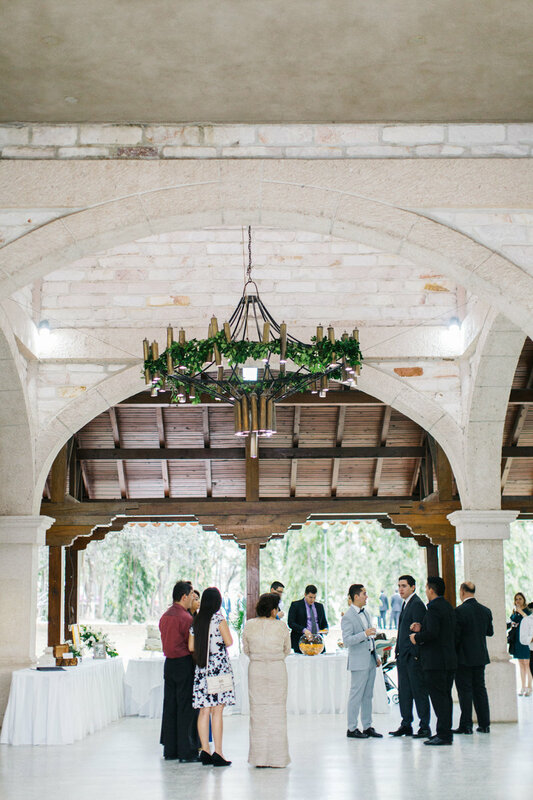 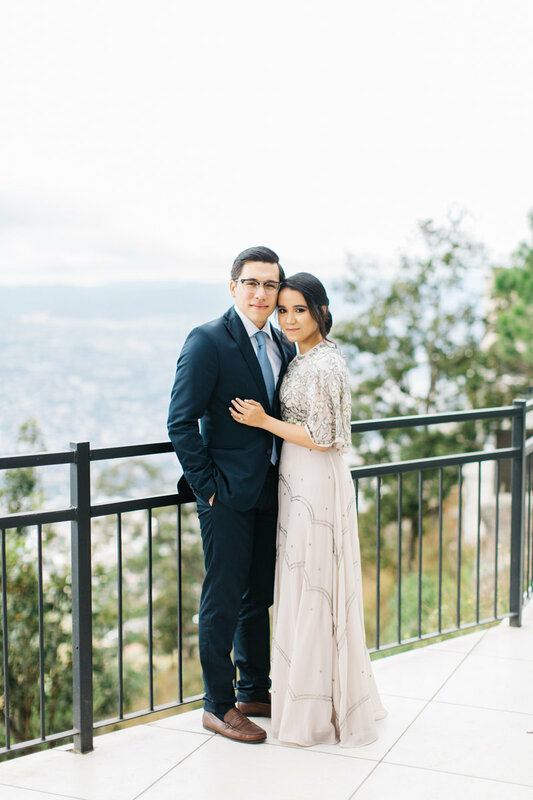 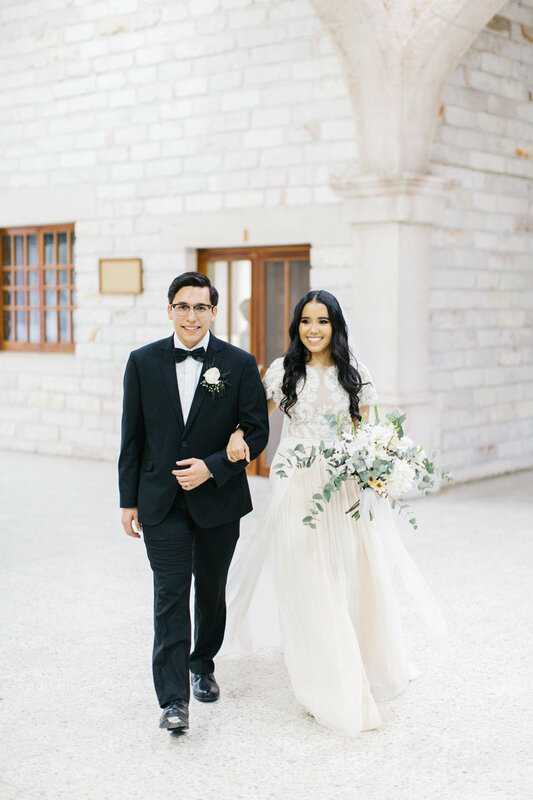 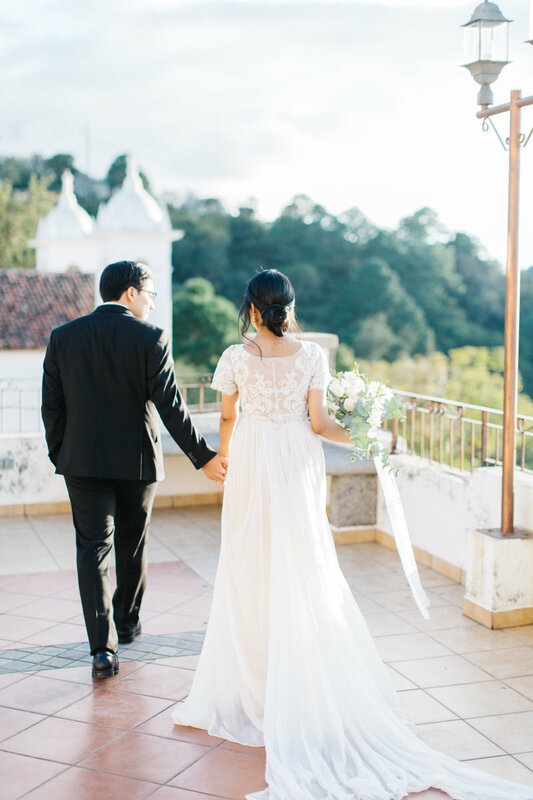 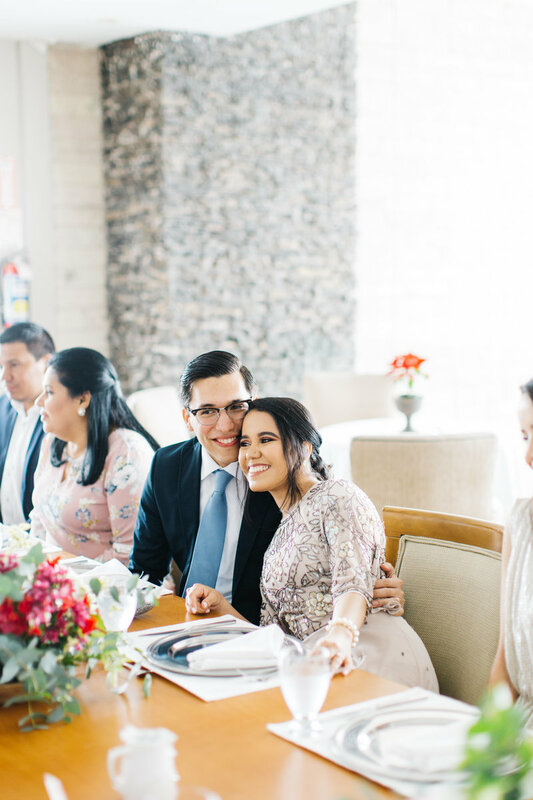 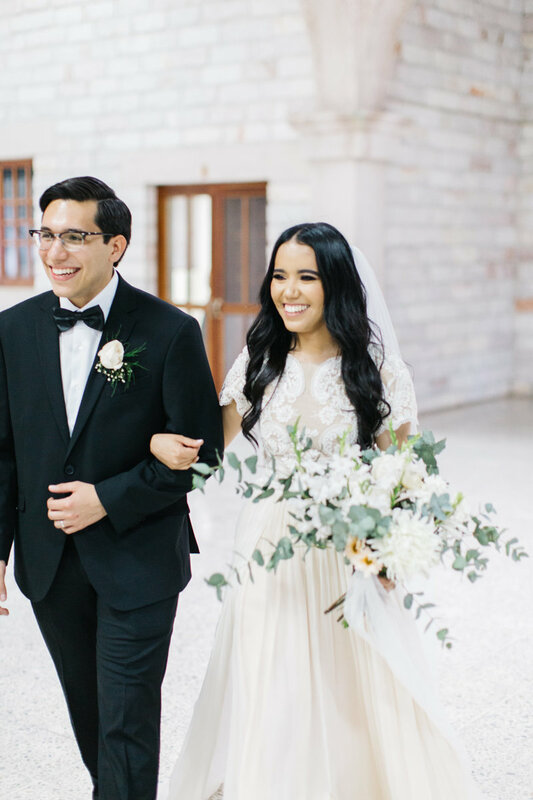 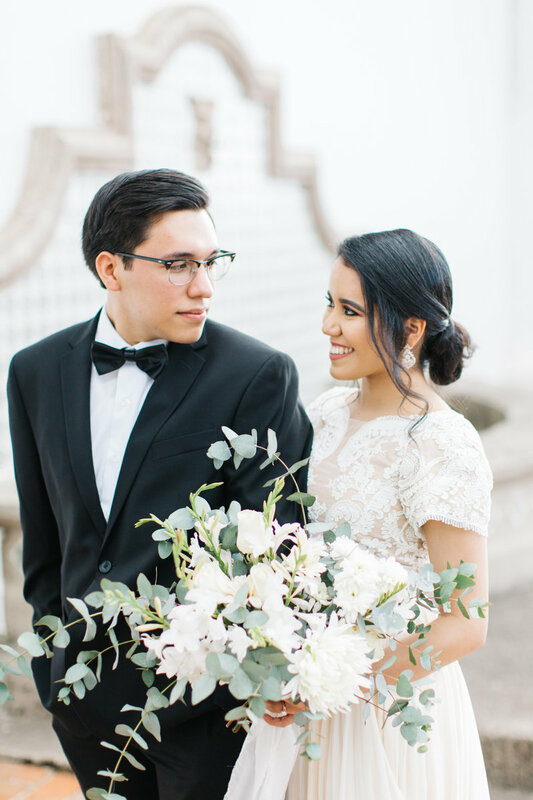 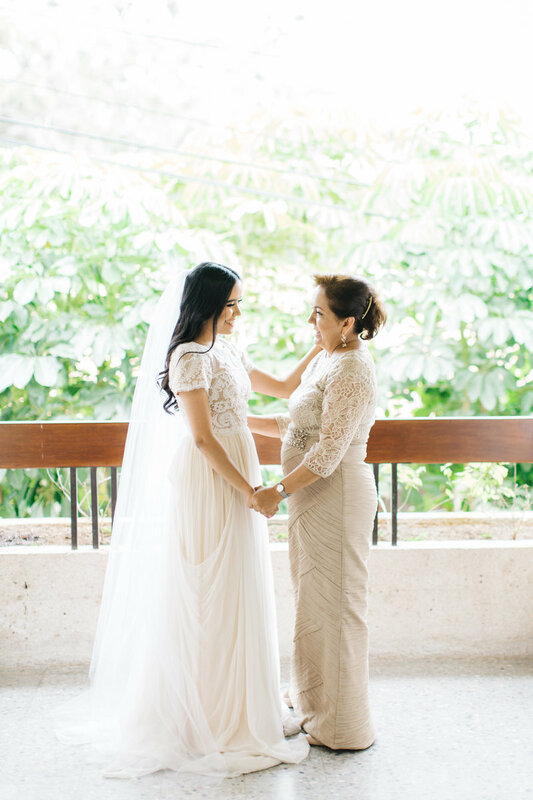 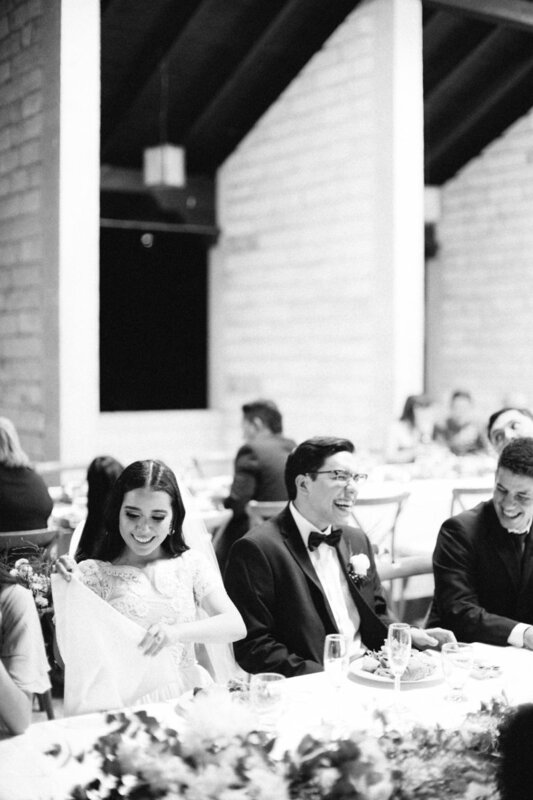 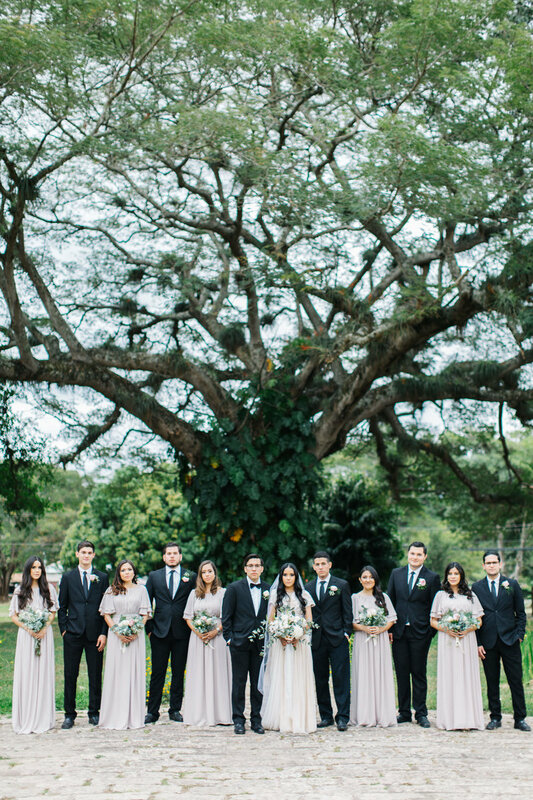 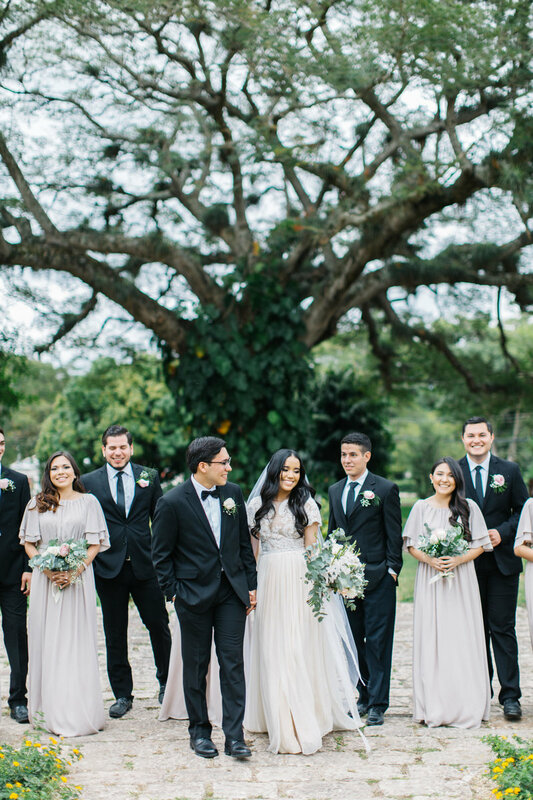 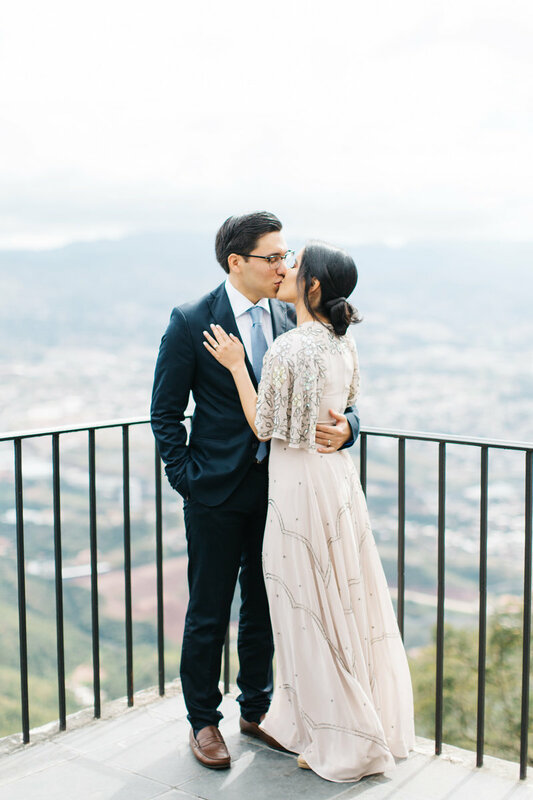 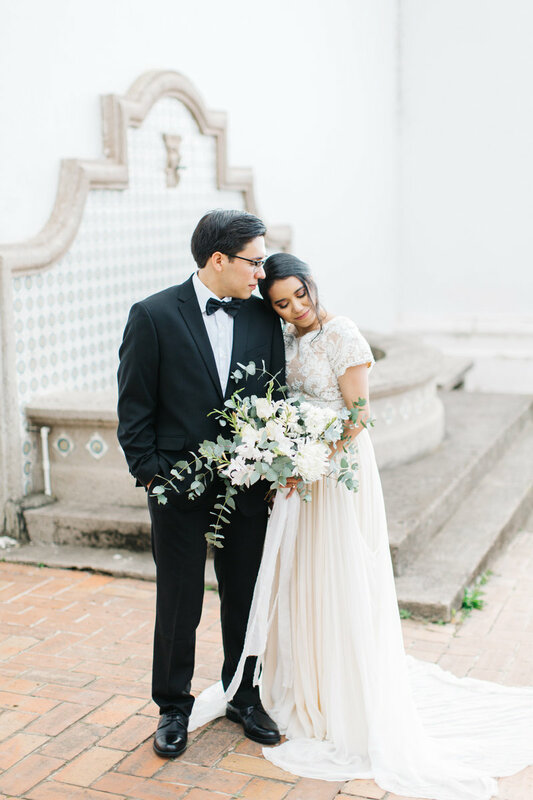 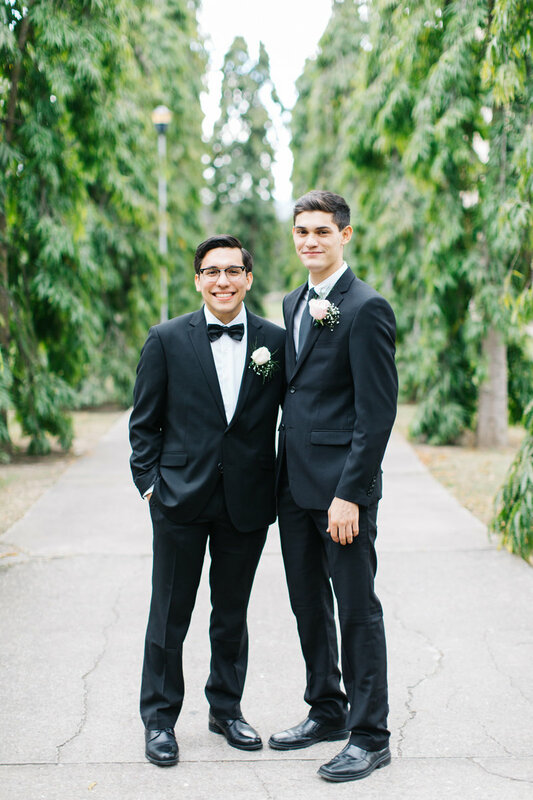 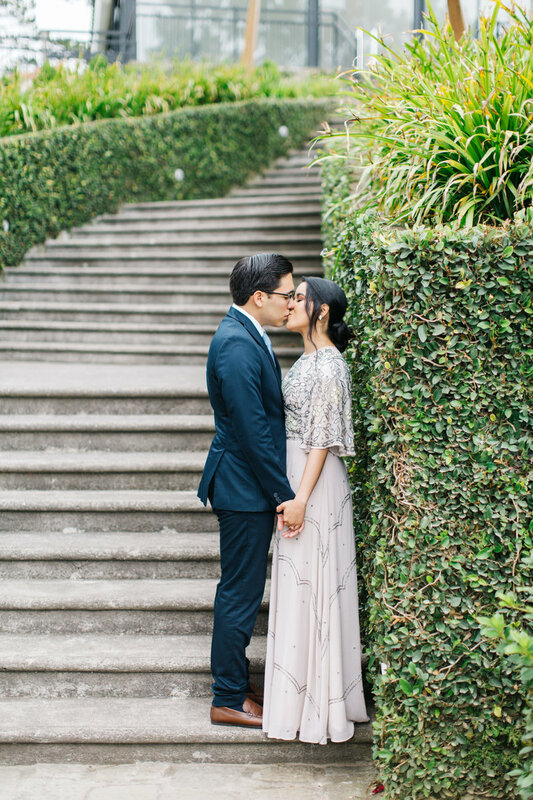 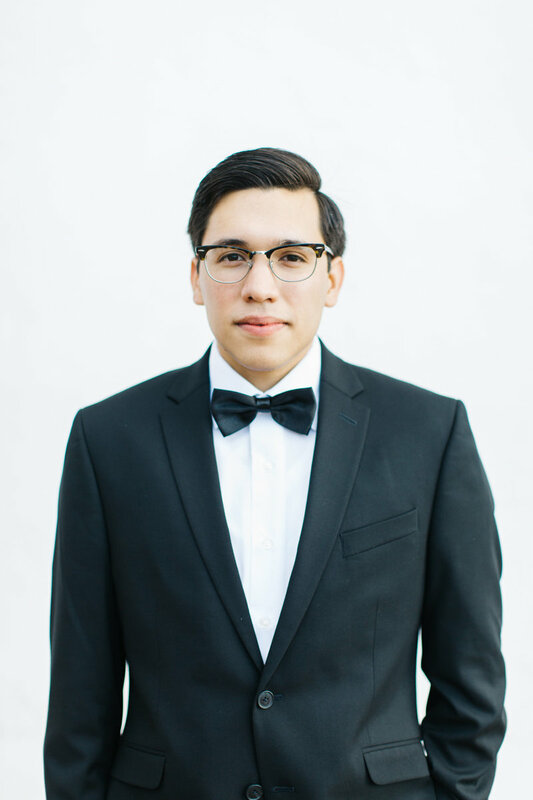 Day two was the legal ceremony to marry Katia & Bryan accompanied by a wedding brunch at La Cumbre, which is a gorgeous venue that overlooks all of Tegucigalpa. 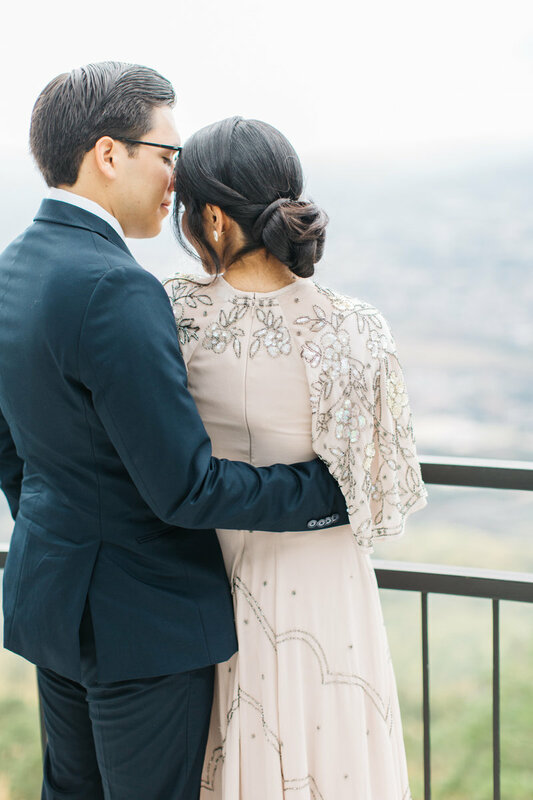 It was quite the beautiful view and made for some gorgeous portraits. 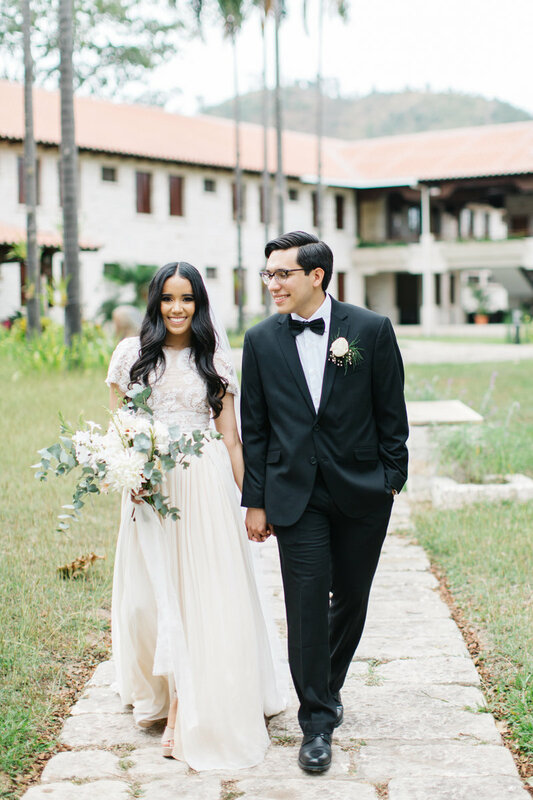 Day three began with Katia & Bryan getting ready separately and meeting for their intimate ceremony surrounded by family and friends. 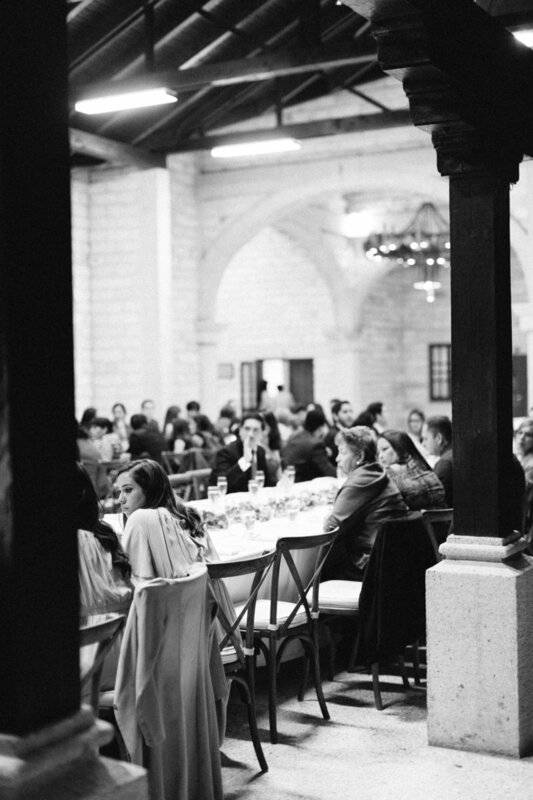 After which they were joined by their other guests at El Zamarano a venue outside of the city along the mountains. 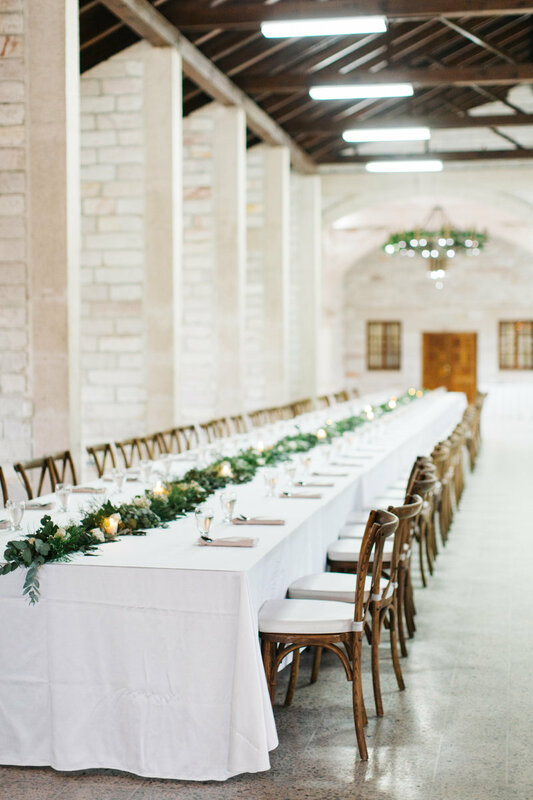 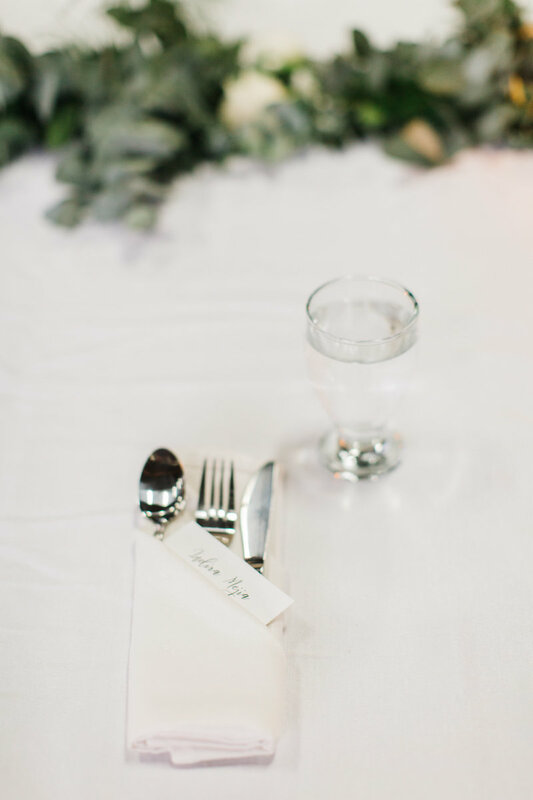 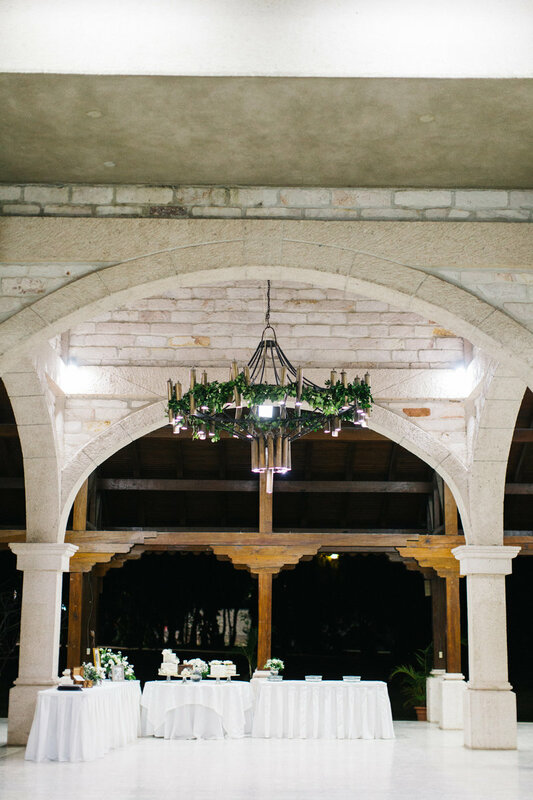 The venue was so beautiful on it's own, but the accent of white florals and greenery were the perfect touch to the setting. 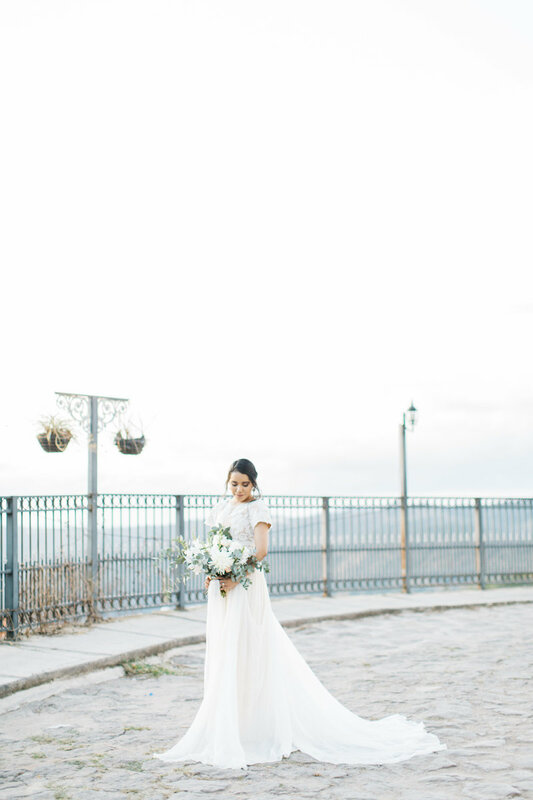 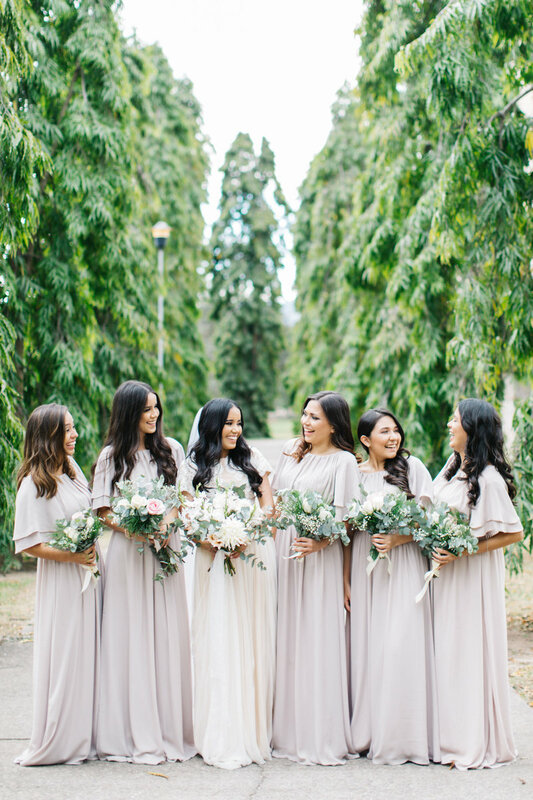 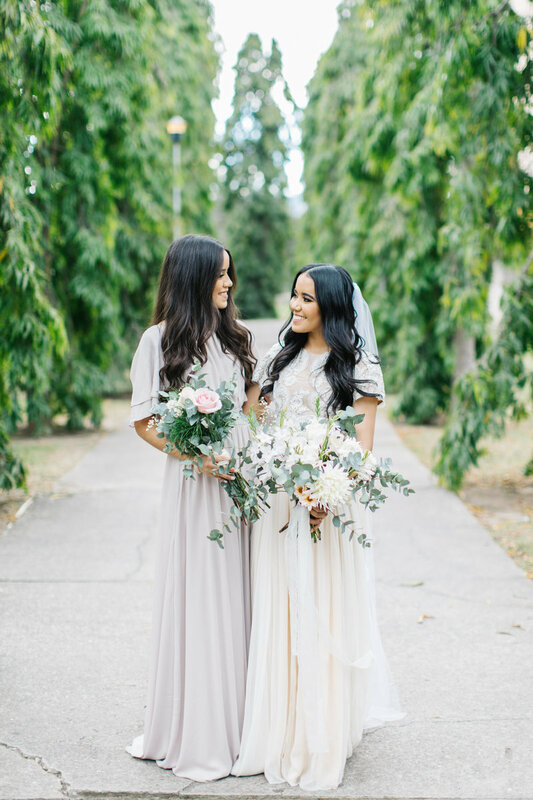 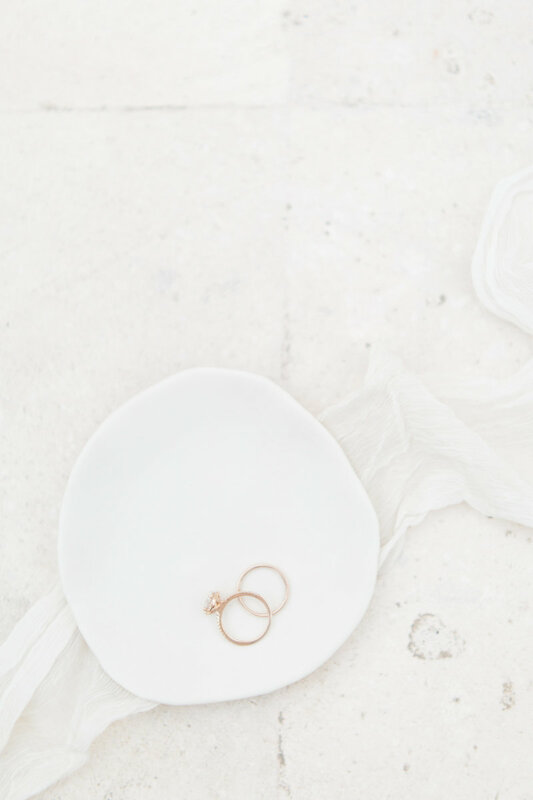 I especially loved the way Katia's flowing Leanne Marshall dress complimented the simple, organic setting. 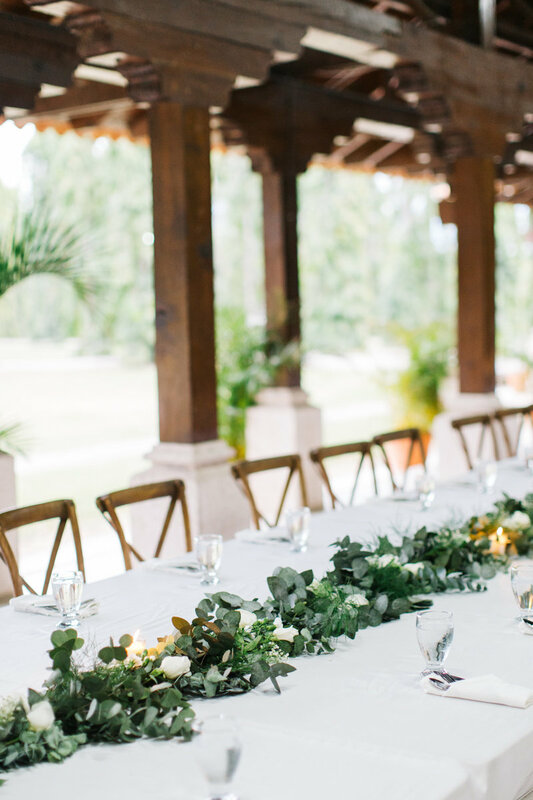 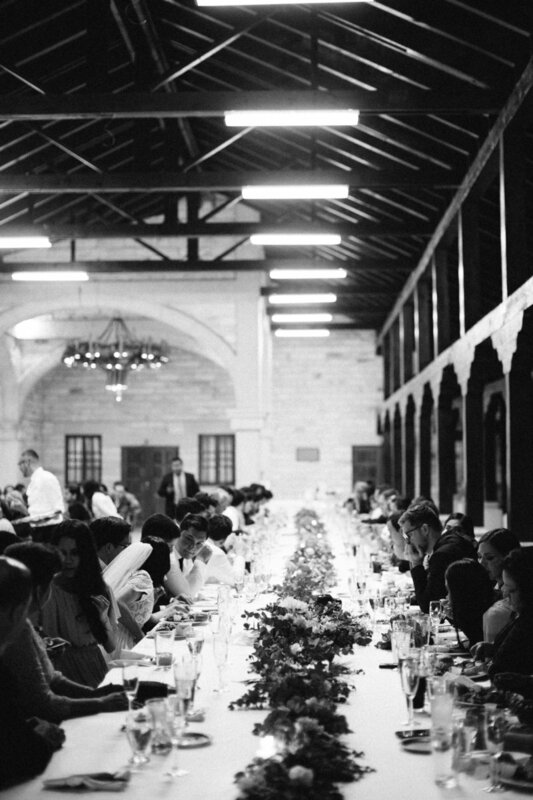 The wedding party enjoyed an al fresco style dinner prepared by the venue chef's made with all fresh, organic food grown on site. 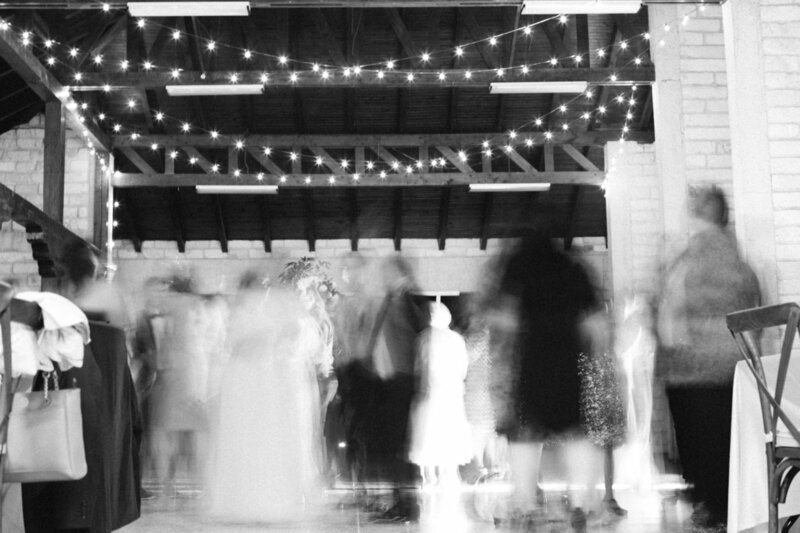 After was a party and dancing that you only get from the Latino culture. 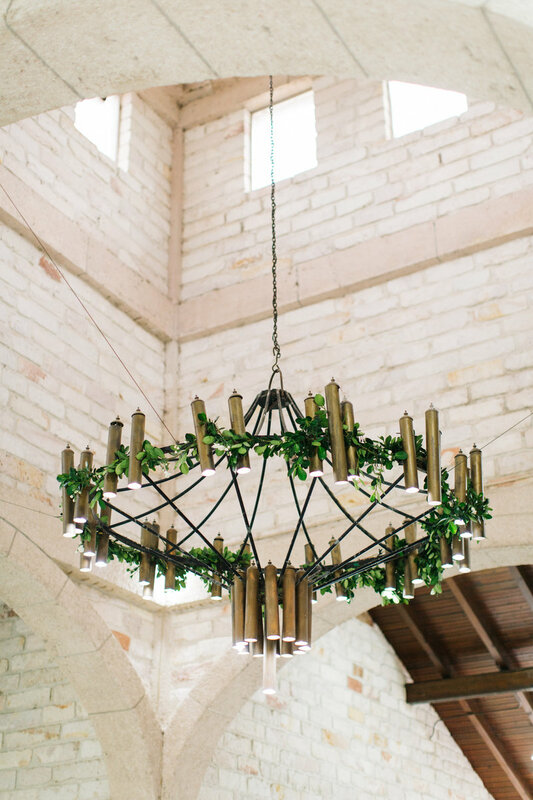 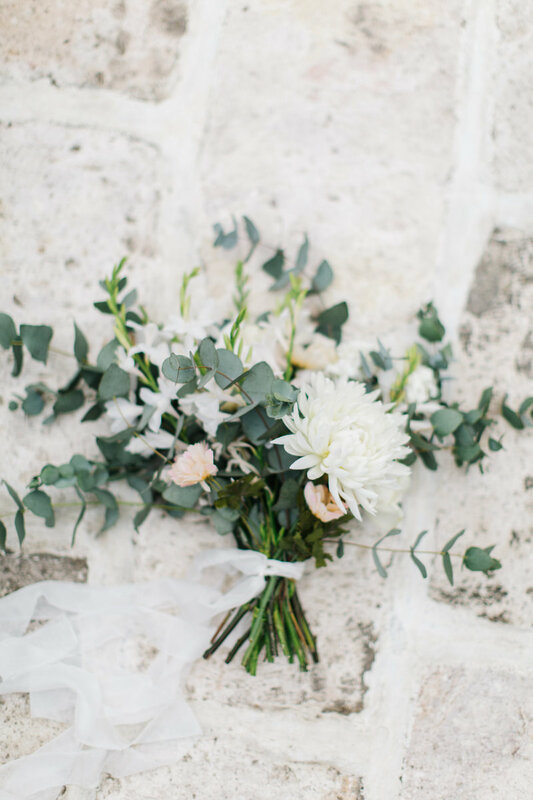 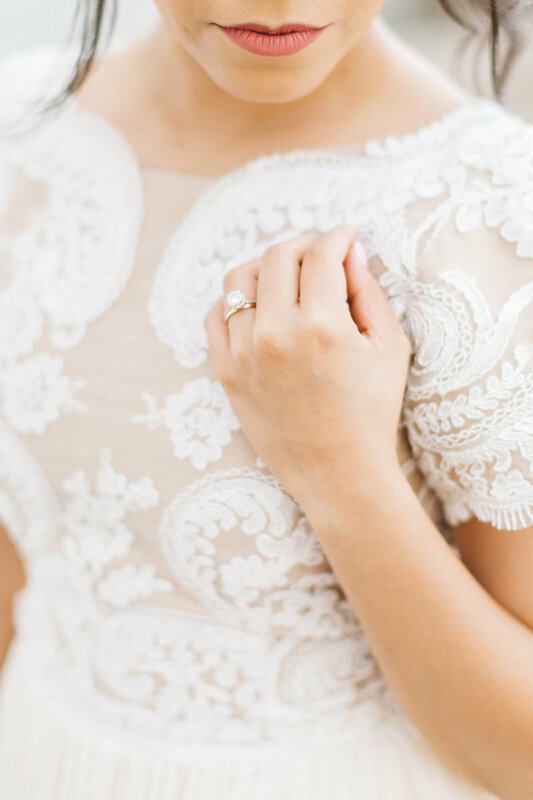 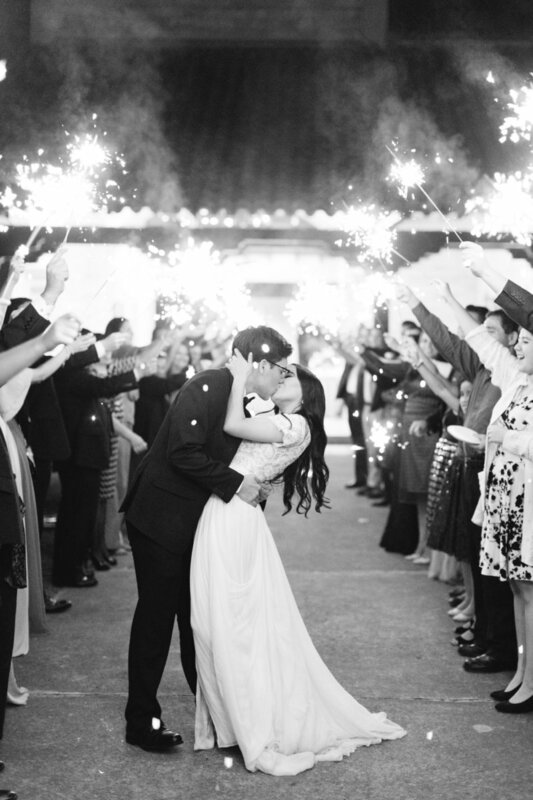 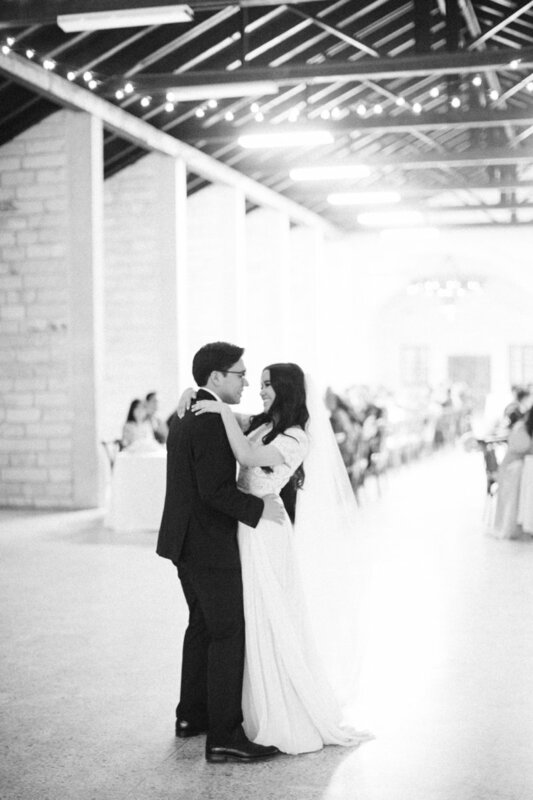 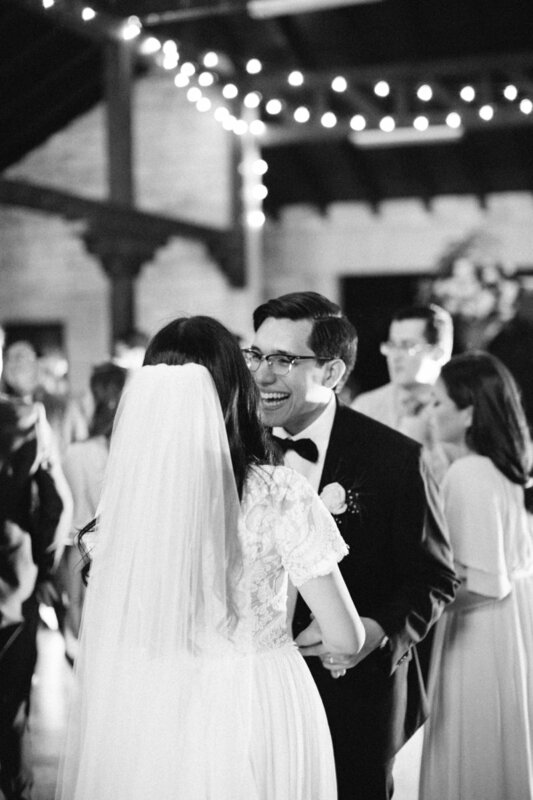 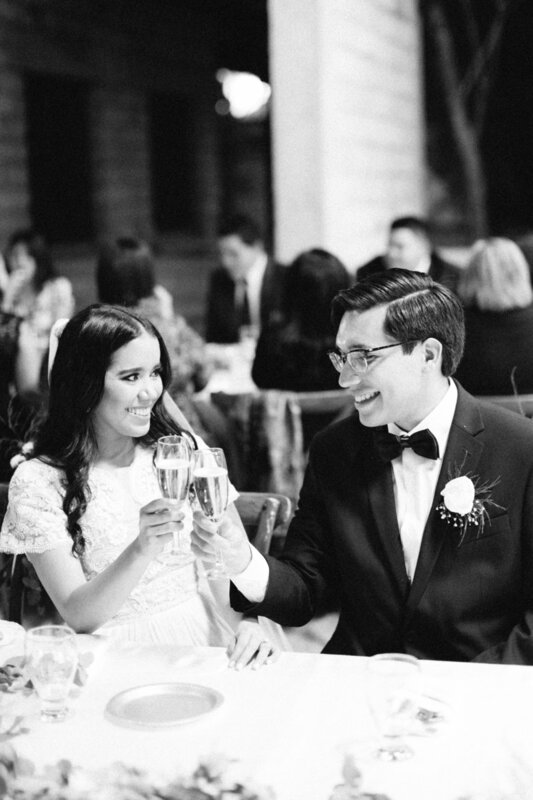 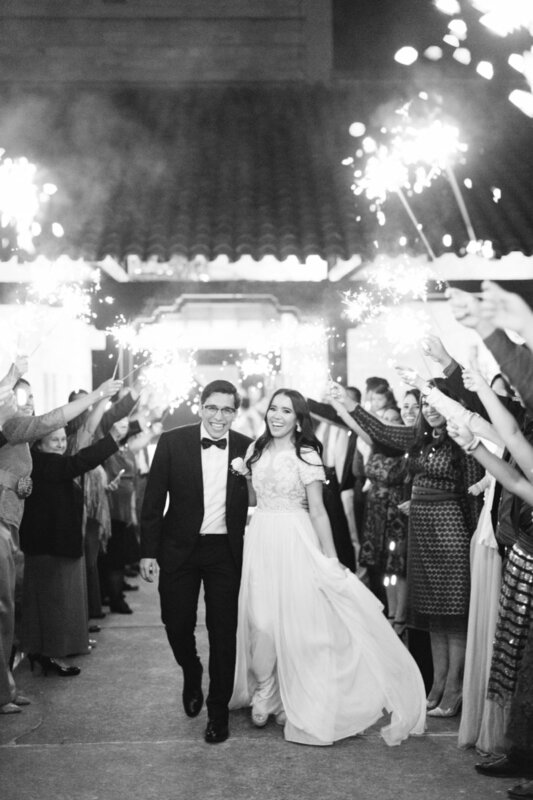 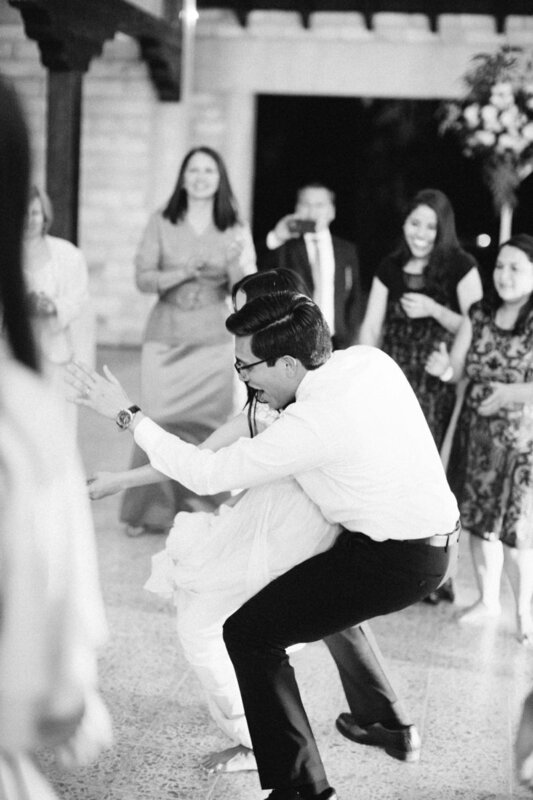 Katia & Bryan left to a sparkler exit surrounded by loved ones to a honeymoon on Roatán.